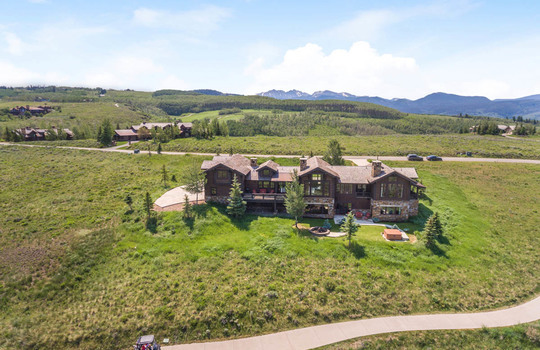 This stunning 7 bedroom custom single-family home has an ideal layout and endless views from every window. 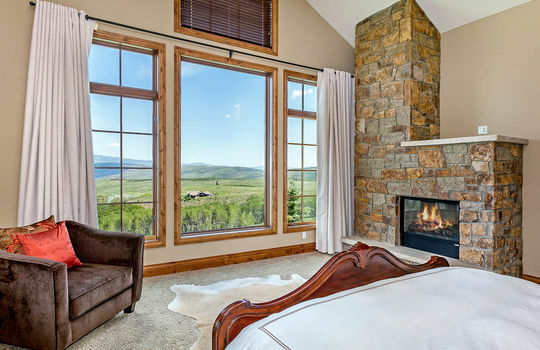 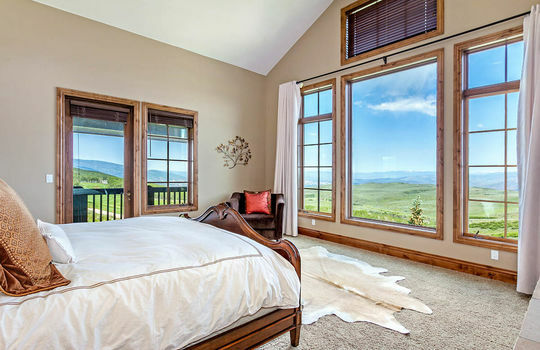 Gaze onto the Sawatch Range to New York Mountain or Mount Jackson and enjoy Castle Peak, Horse Mtn and the Flat Tops including from the back patios and decks. 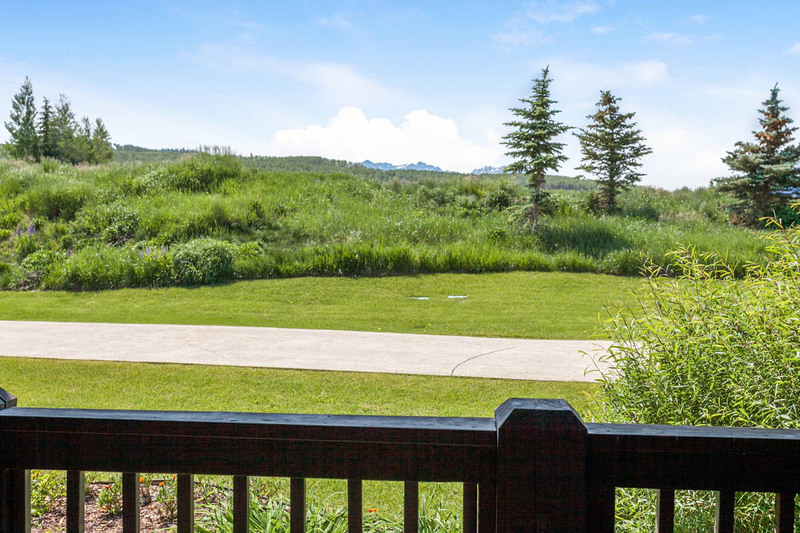 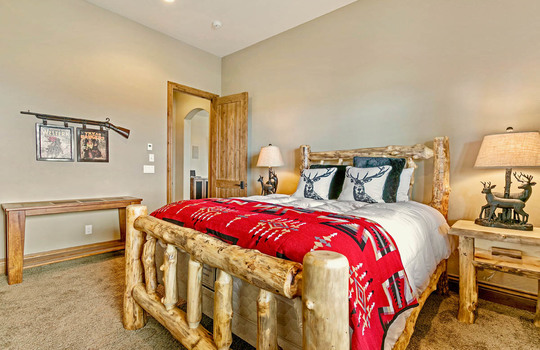 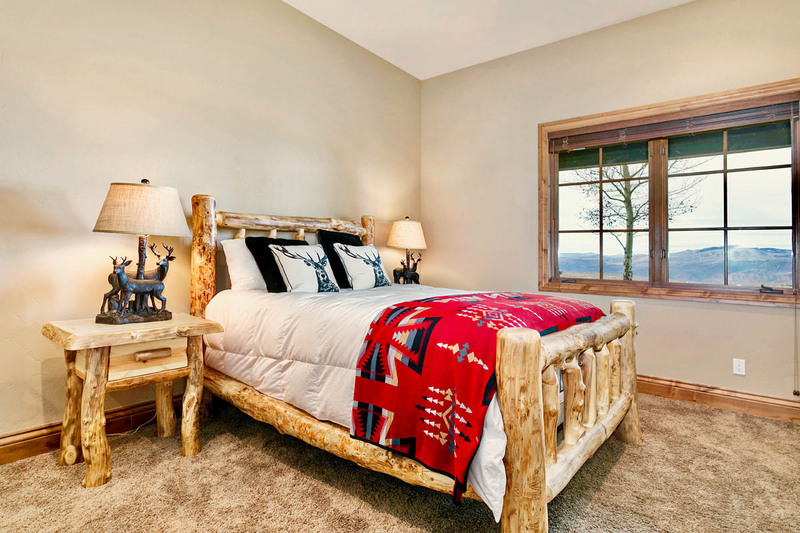 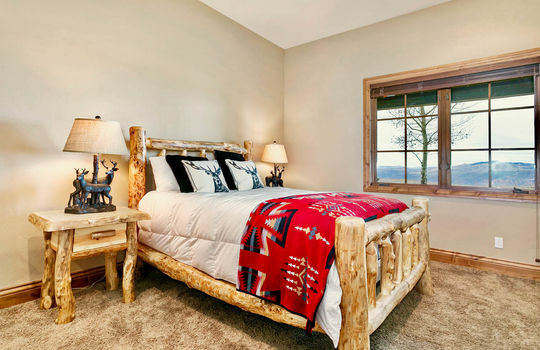 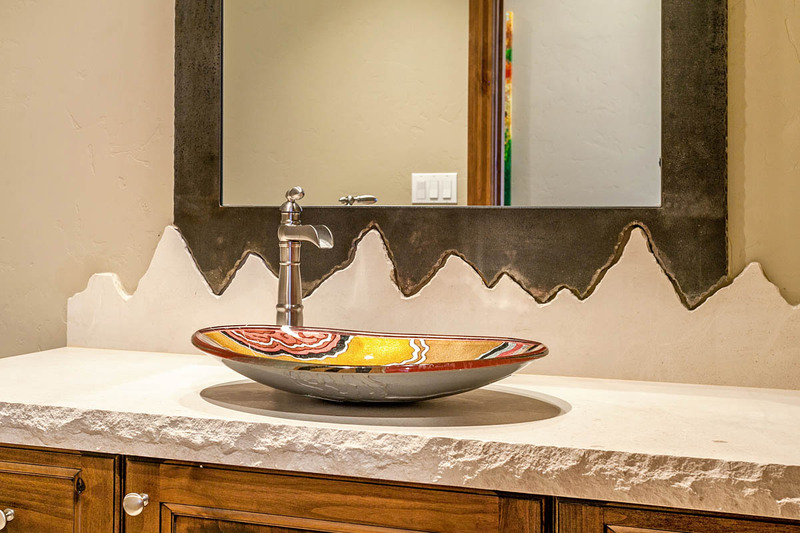 Located on the 8th hole of the Summit Course and only 2 minutes from the Summit Clubhouse, the location provides convenience, privacy, and infinite natural beauty. 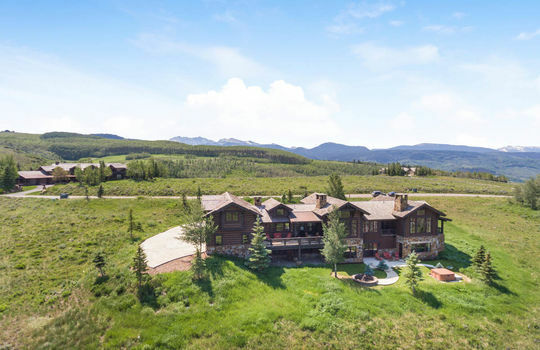 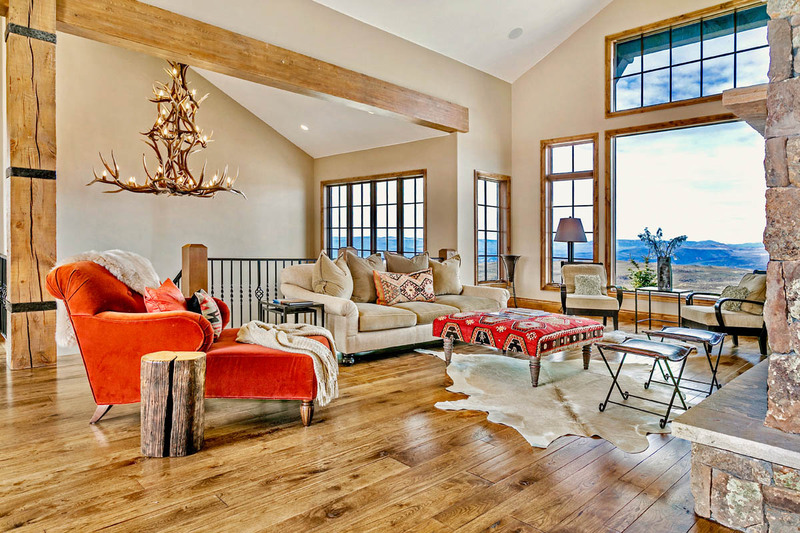 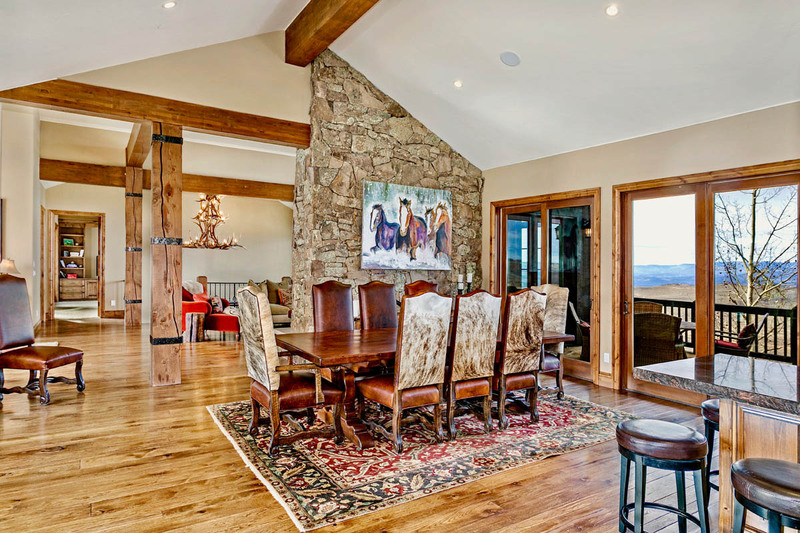 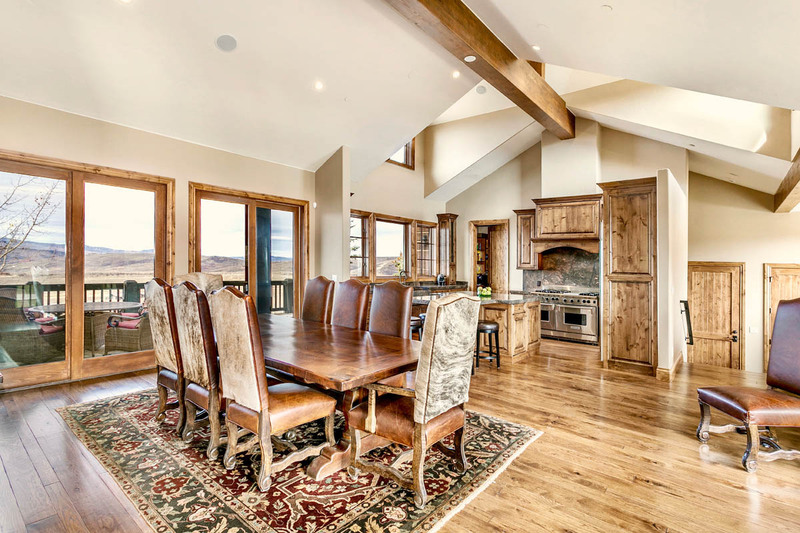 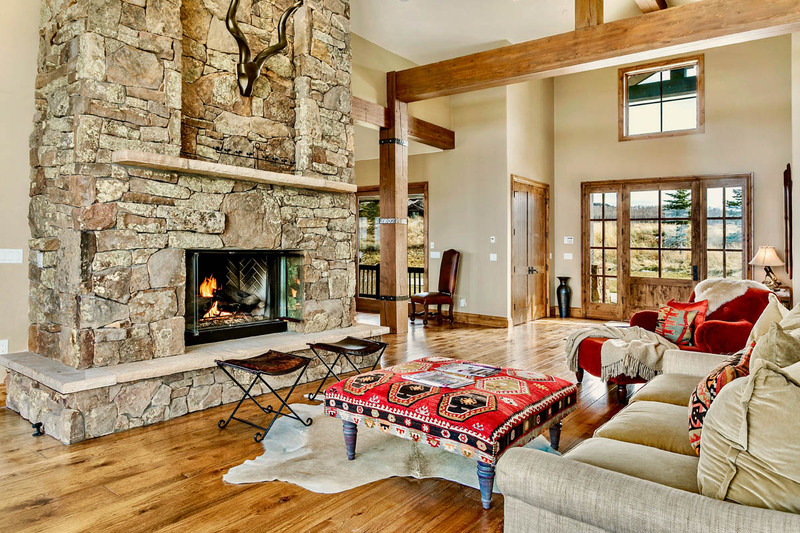 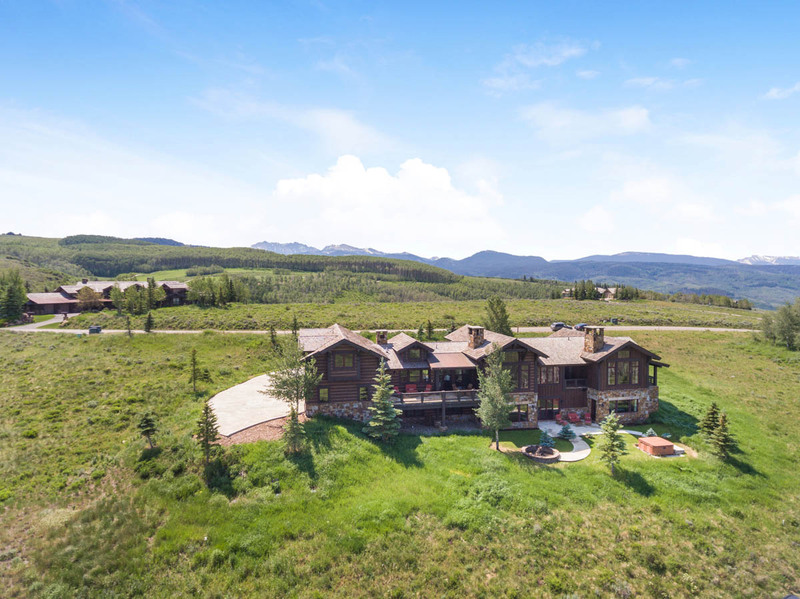 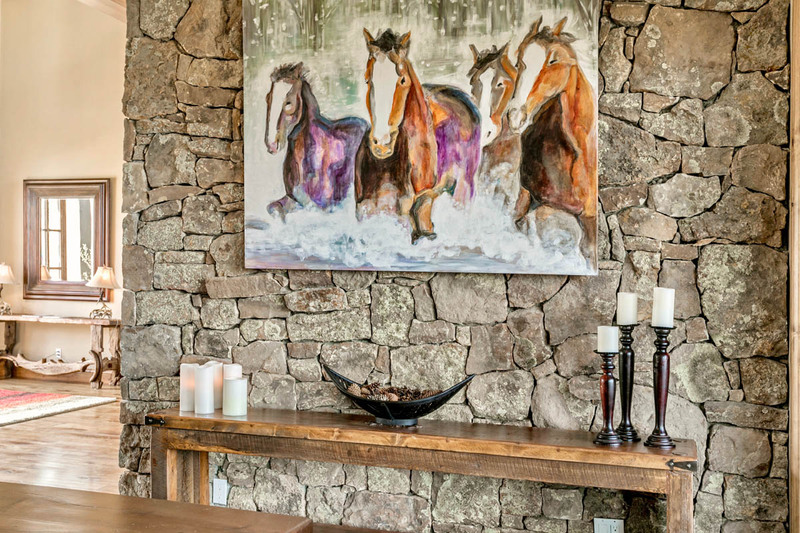 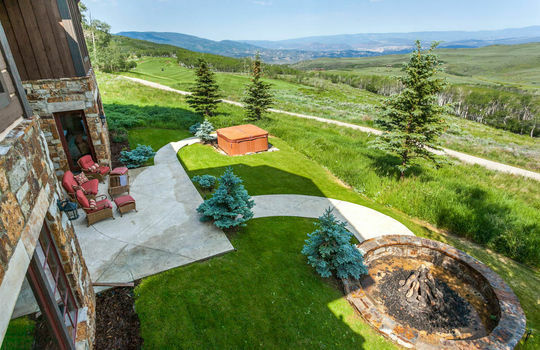 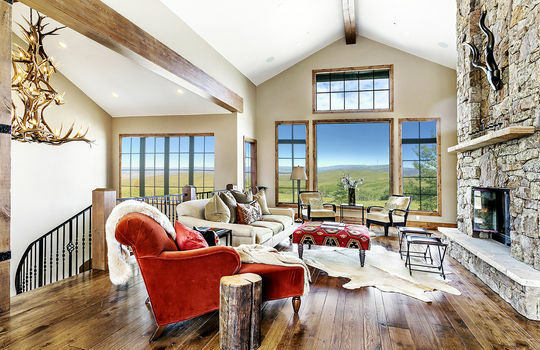 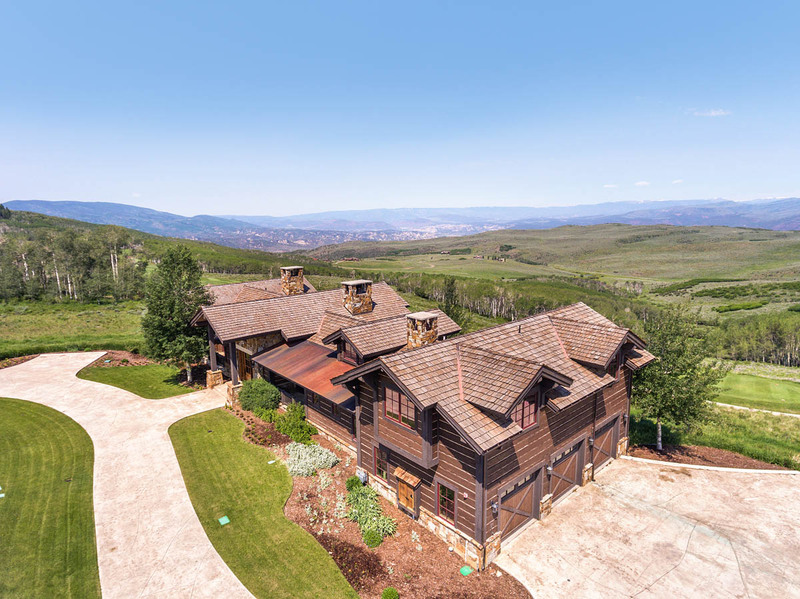 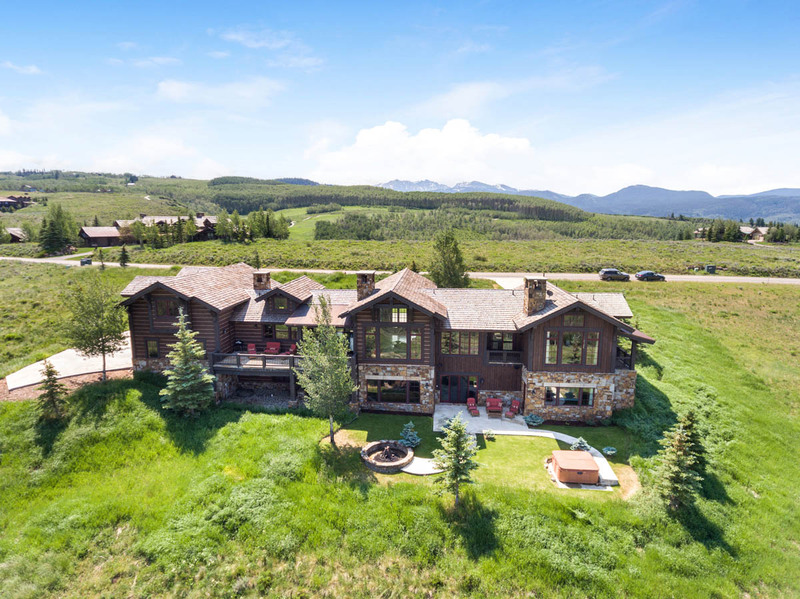 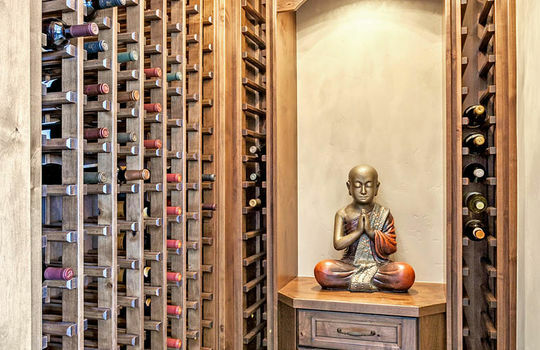 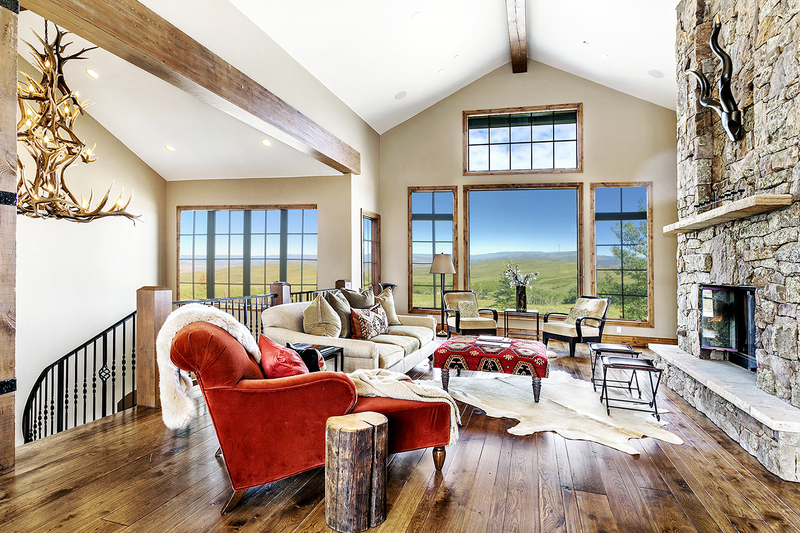 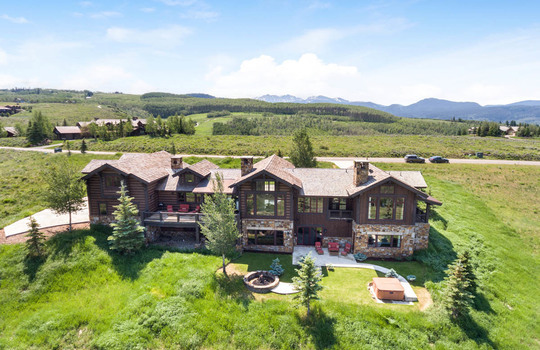 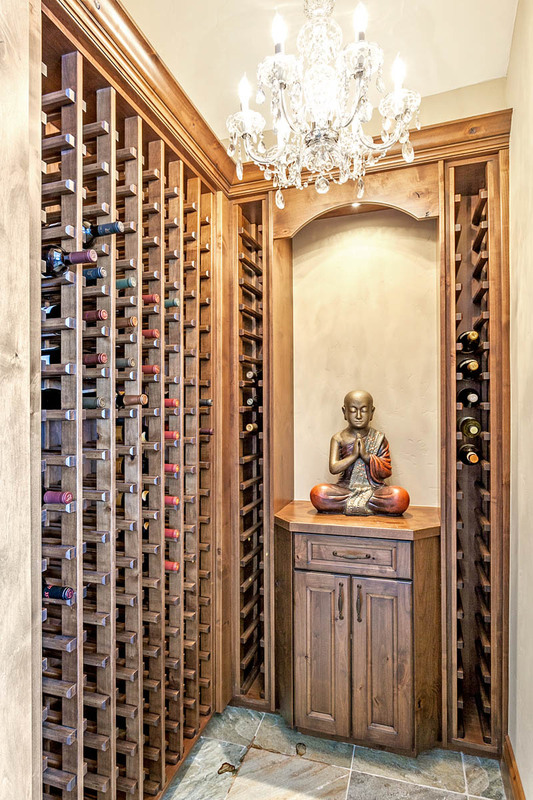 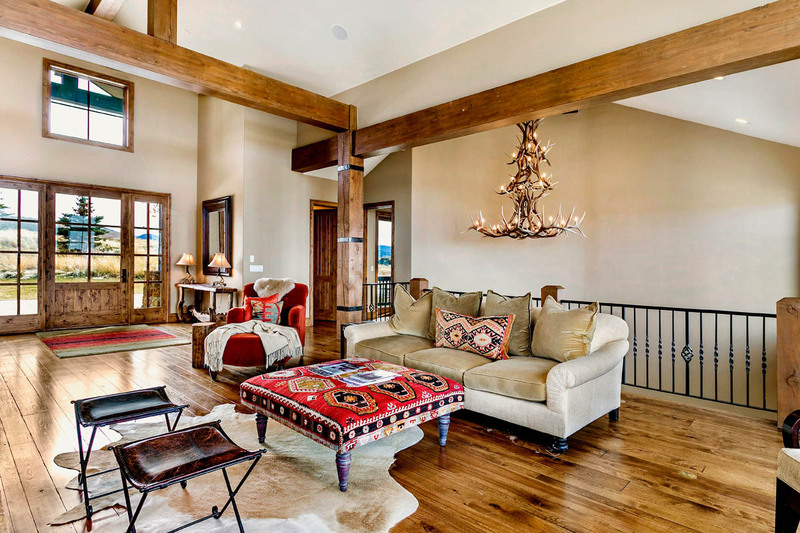 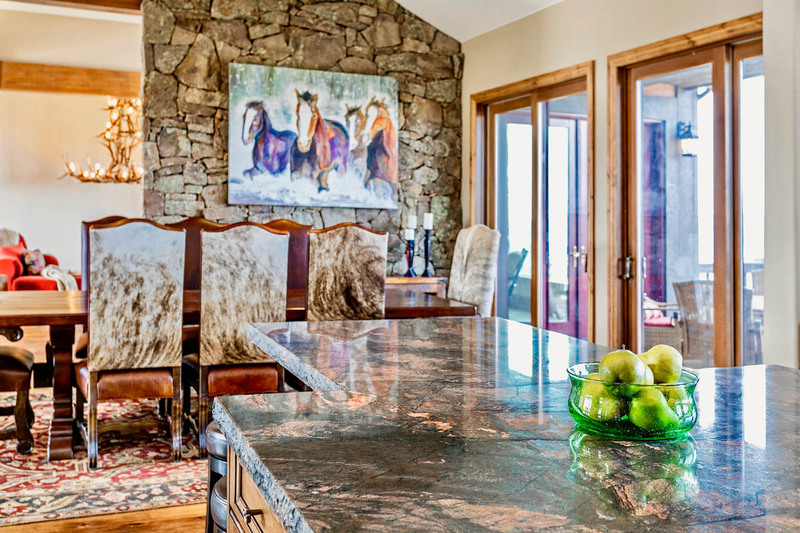 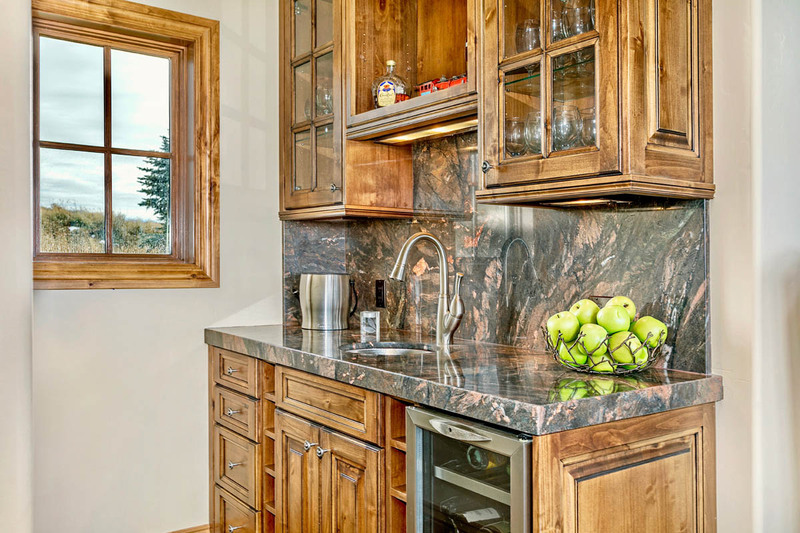 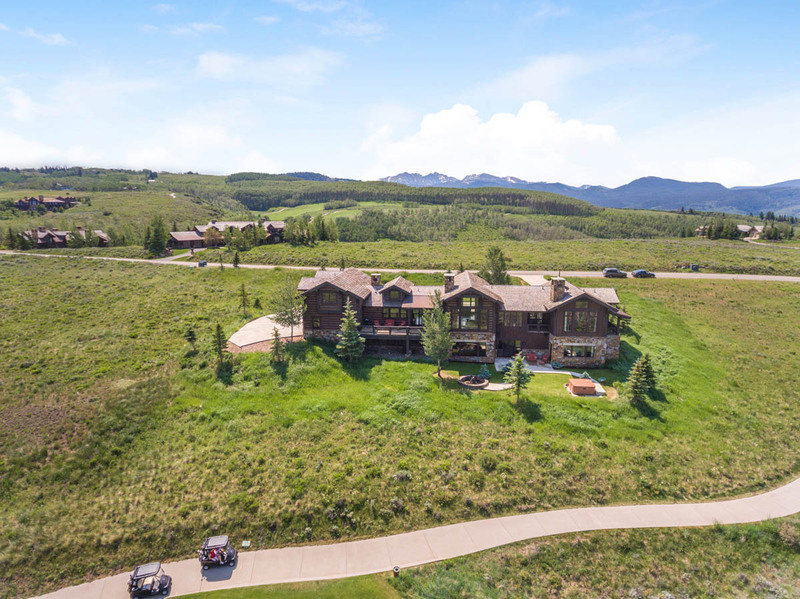 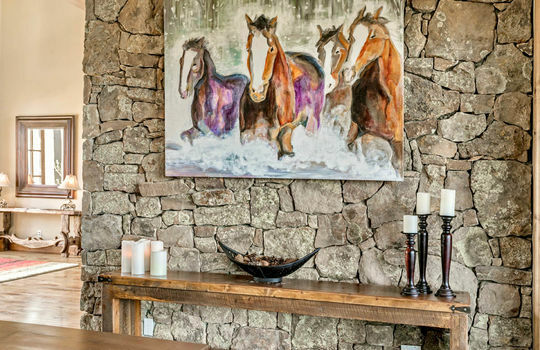 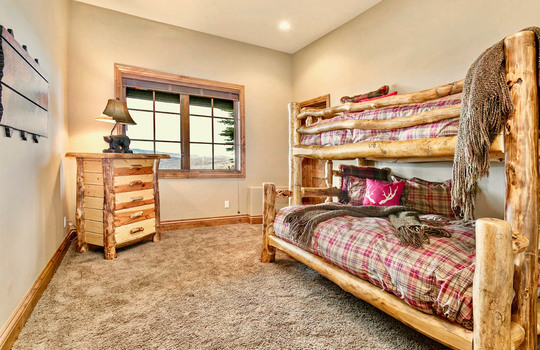 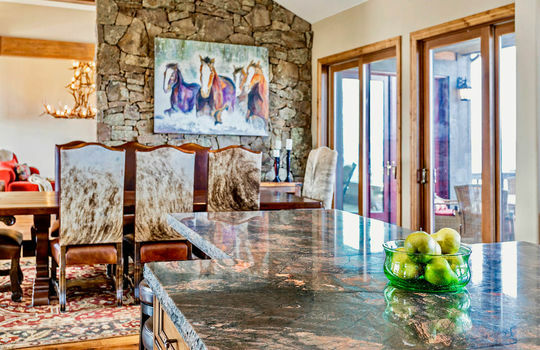 When you guests arrive at this incredible residence they walk up not a single stair to your front door and enter into the main living level to a beautiful open layout residence with views in every direction both to the Sawatch Range and to Castle Peak. With a gorgeous living space inside and out on this level, family and friends are sure to hang out in the kitchen and deck area overlooking one of the most beautiful golf courses in the world. 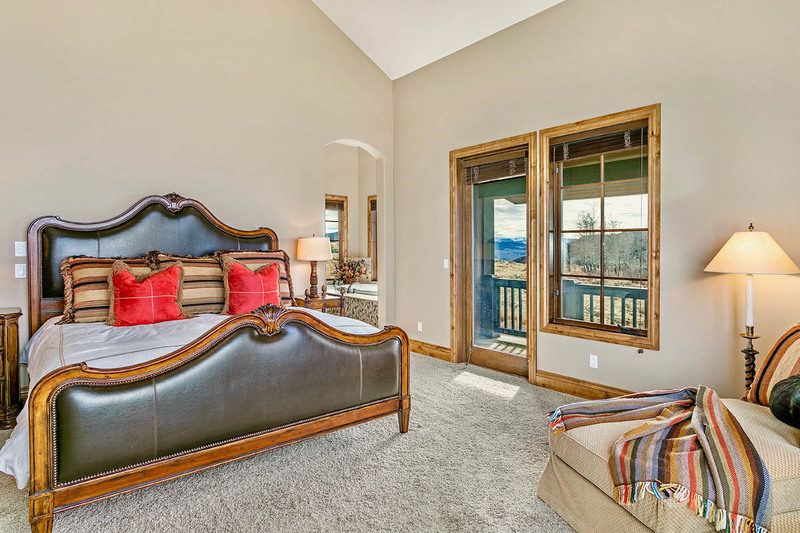 The main level is also home to the luxurious master suite wing that starts with a separate sitting area and office with private balconies on either side. 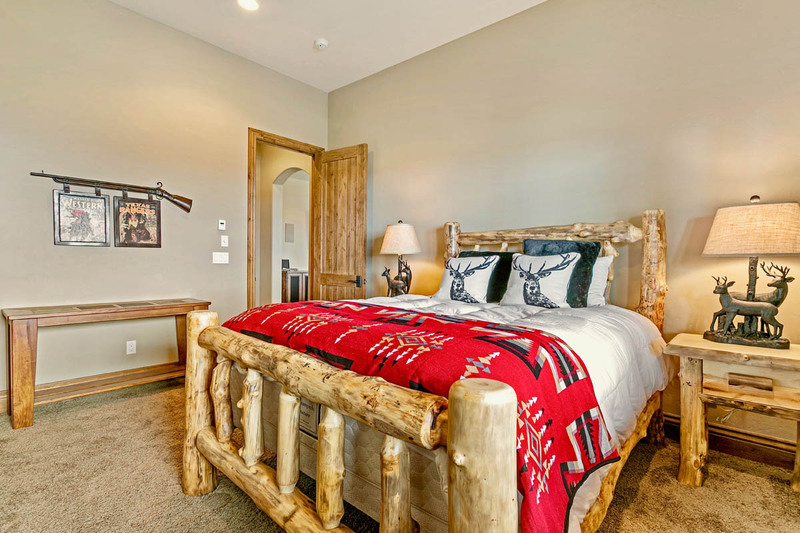 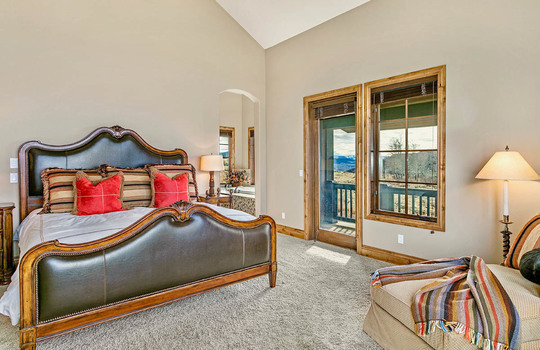 The master bedroom has sweeping views of castle peak and the Summit Golf Course, a private balcony that is perfect for taking in an evening cocktail to watch the sunset or a morning coffee. 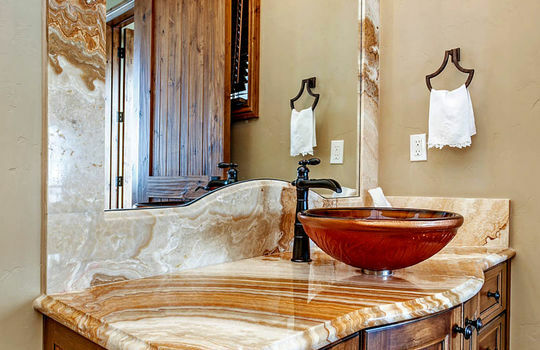 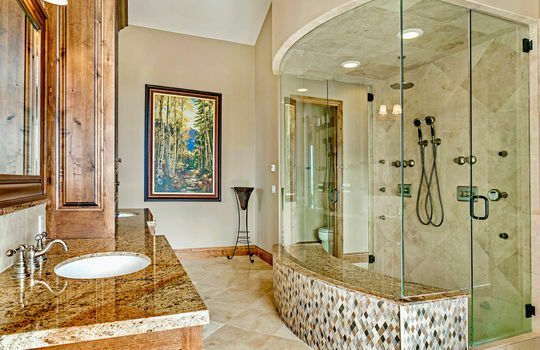 The grand master bathroom an exquisite European shower at the center with a jetted tub overlooking incredible views, an enormous walk-in closet and dual water closets all round out the amenities of the master suite that make it a relaxing retreat within the residence. 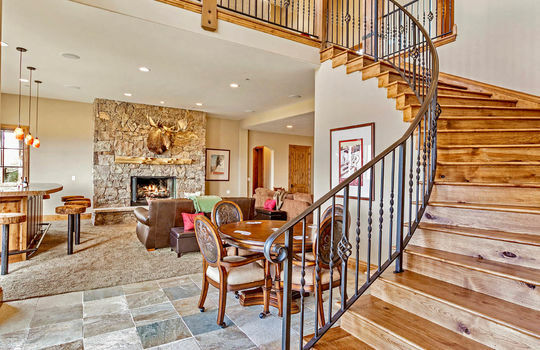 Stroll down the grand staircase to the lower level where there are a guest master bedroom and four spacious en-suite guest bedrooms. 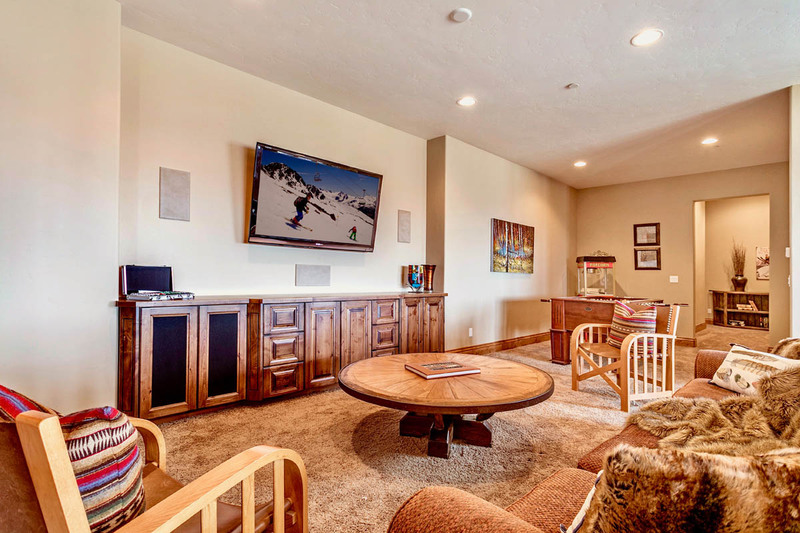 At the center of the level are the custom bar, wine room, and the two sitting area family room, one around the hearth and one around the television. 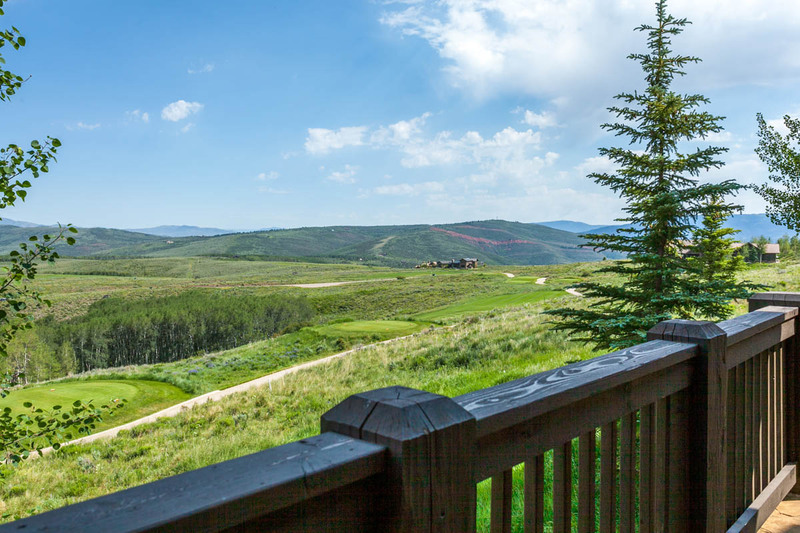 Step outside on the patio overlooking Castle Peak and the golf course and take a dip in the hot tub overlooking it all. 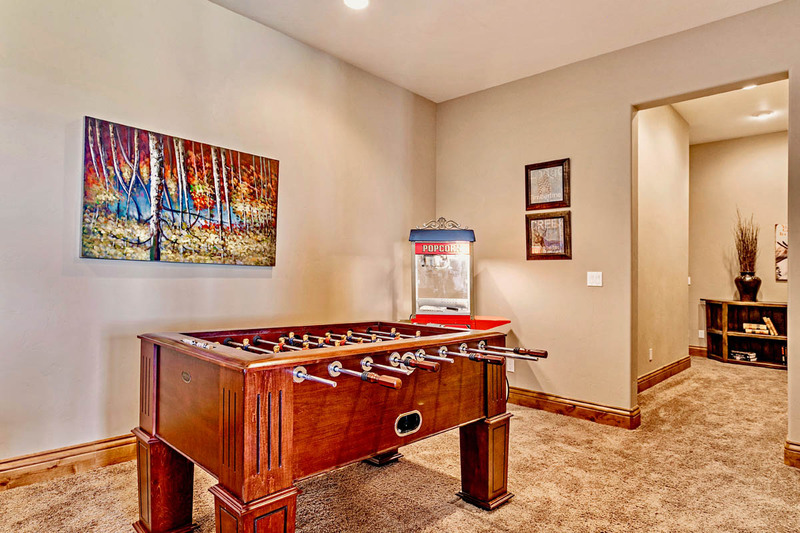 Located strategically proximate to the garage and the kitchen, yet far from everything else is the caretaker or nanny apartment. 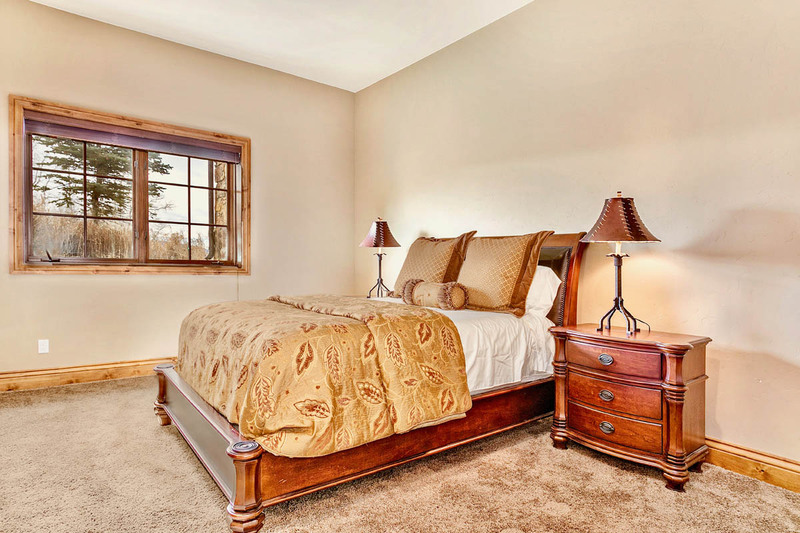 Whether it is a caretaker or a guest, all will feel they reside in a little slice of heaven in this wonderful spacious suite that includes a sub-zero mini fridge and microwave and small kitchenette area. 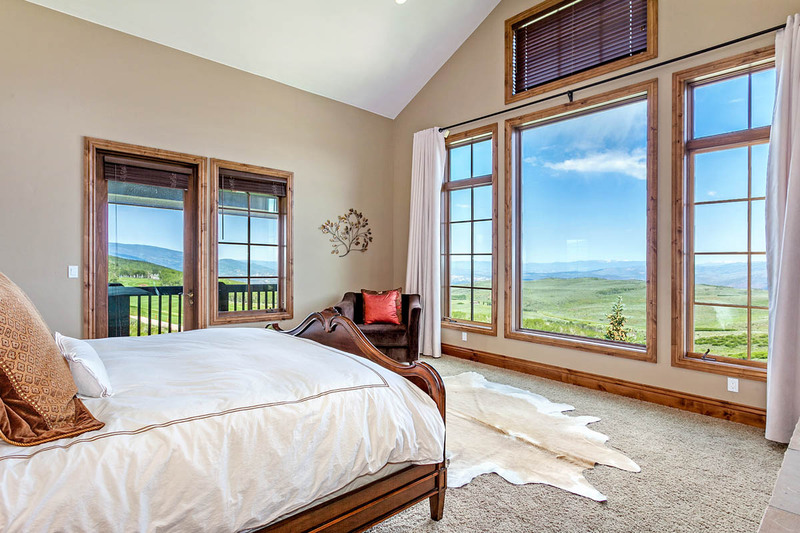 There is no bedroom or living space in this home that lacks views and this area is no exception, breathtaking views abound throughout. 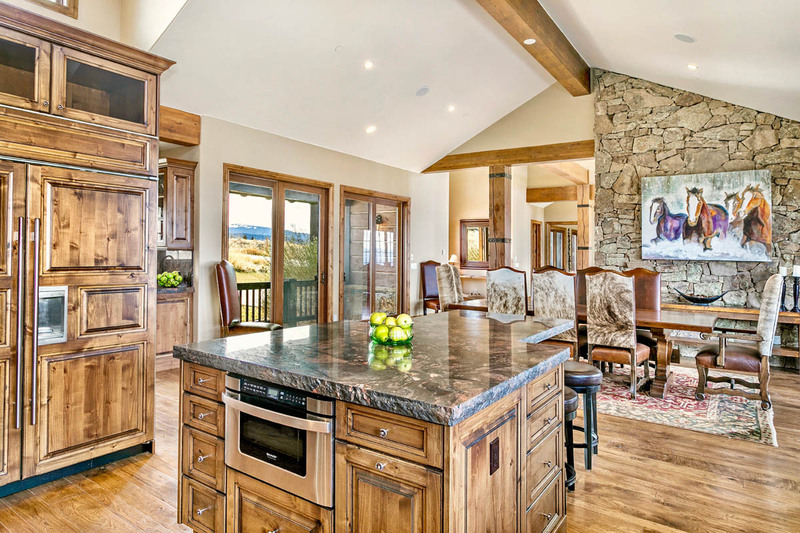 The oversized three-car garage well lighted with multiple windows are located right where it should be, close to the kitchen. 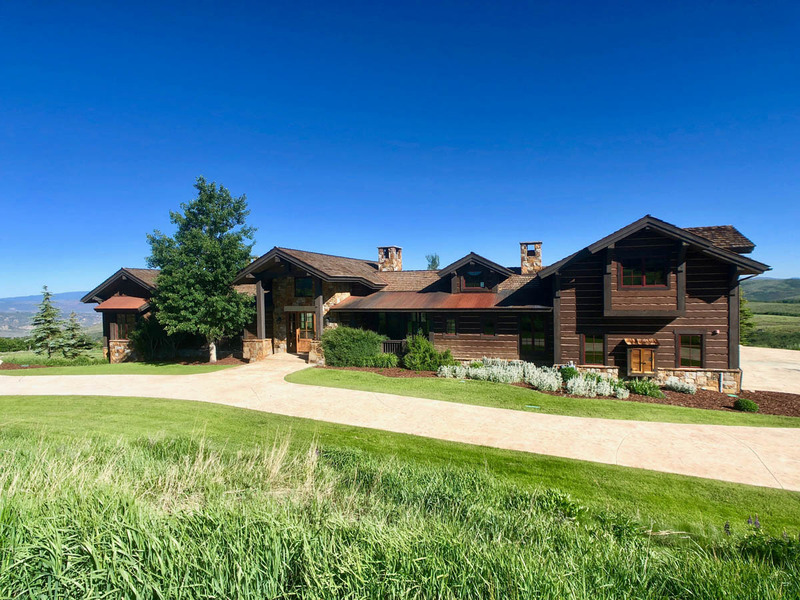 This is truly a thoughtful, well-designed and gorgeous home. 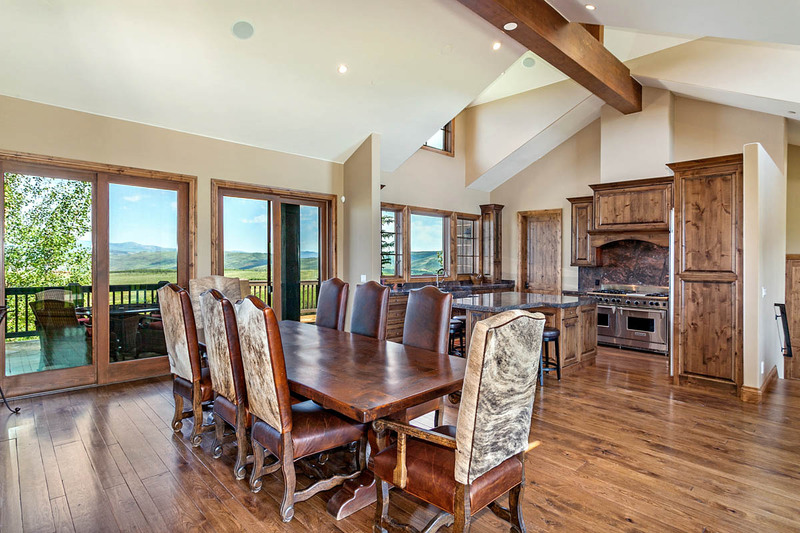 This level has terraces on both sides to take in the gorgeous views of the Sawatch Range and Castle Peak. a private study and sitting area with two terraces on either side. 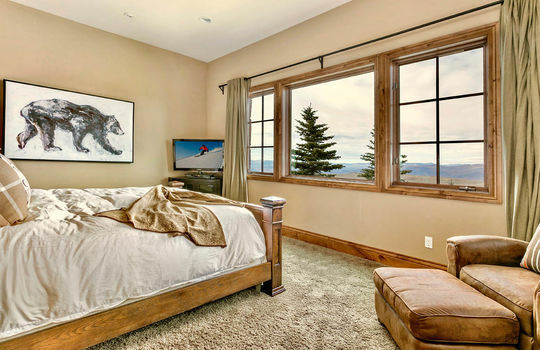 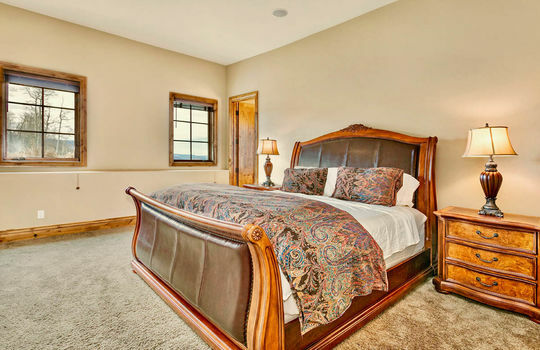 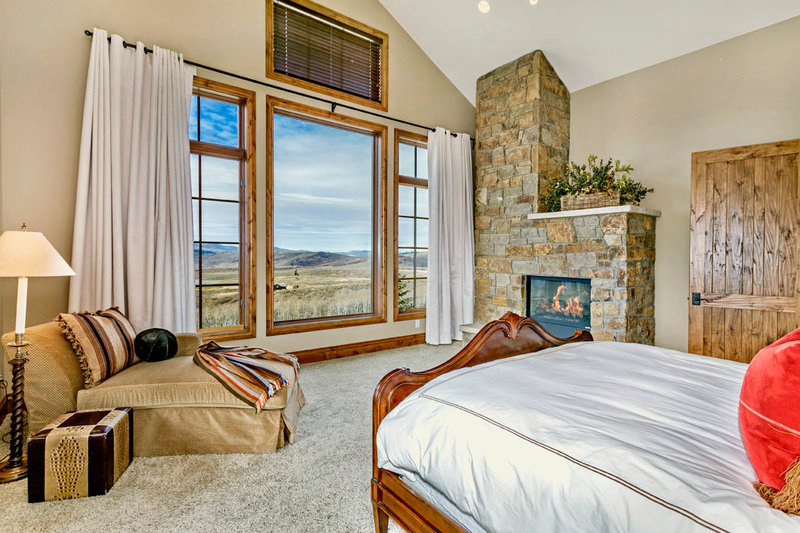 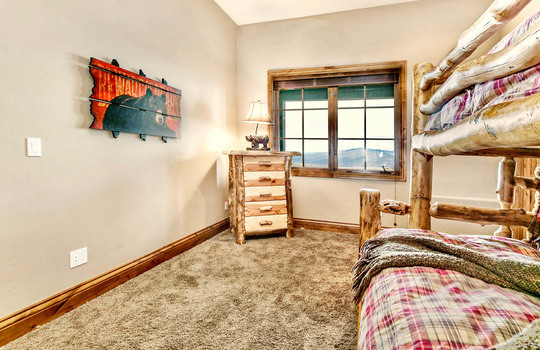 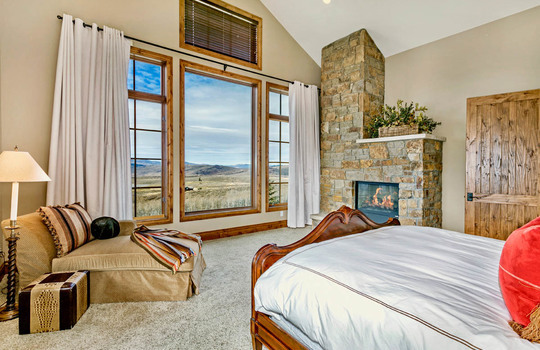 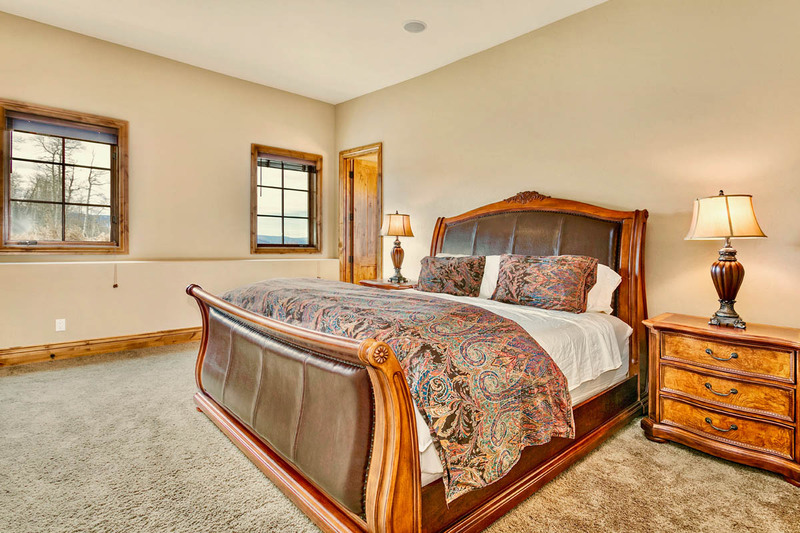 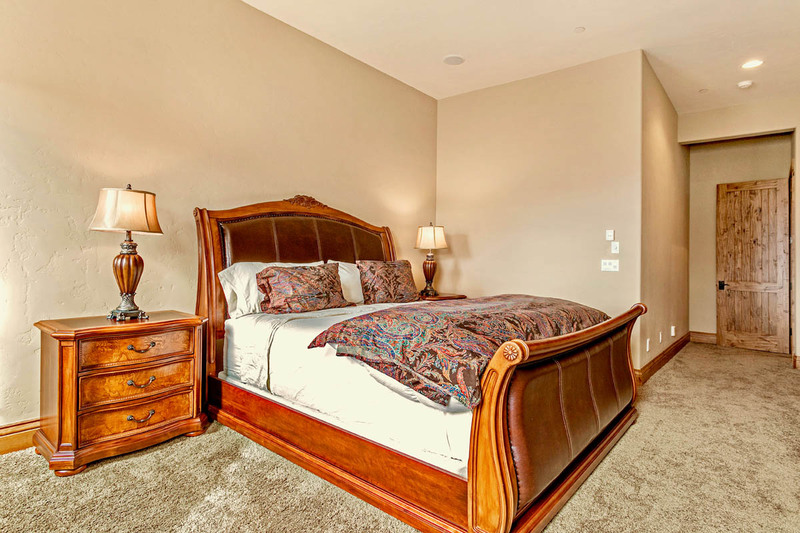 spacious bedroom with lofted ceilings and huge picture windows overlooking the golf course fairway and the mountains. 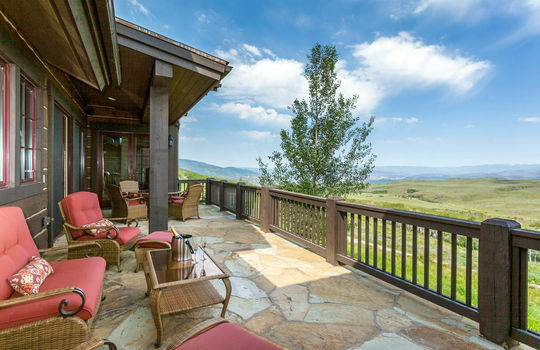 The terrace off the master bedroom is perfect for evening nightcaps watching the sunset or early morning coffee. 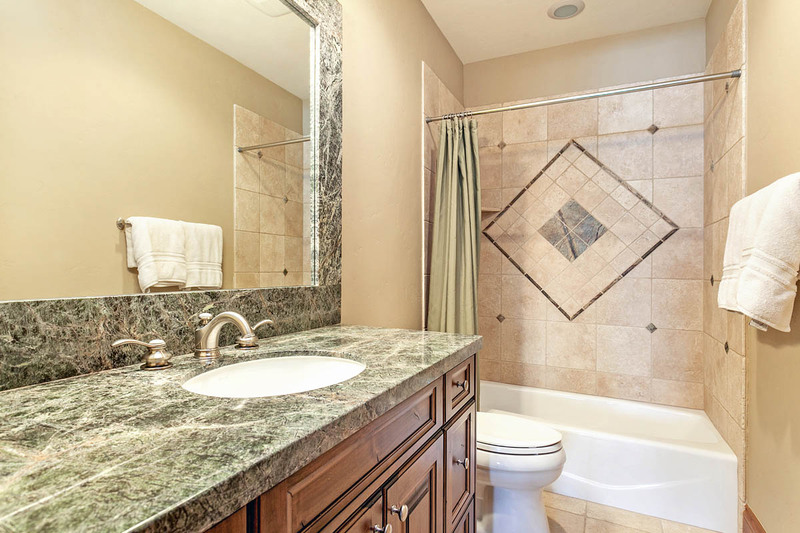 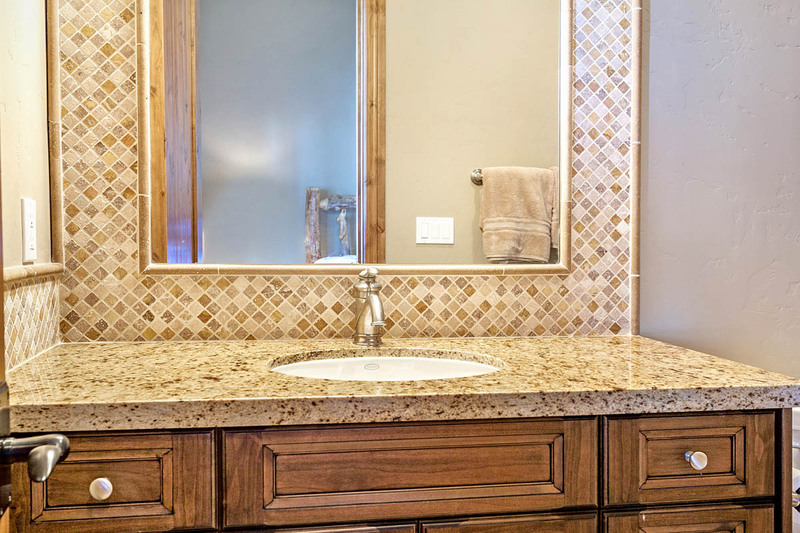 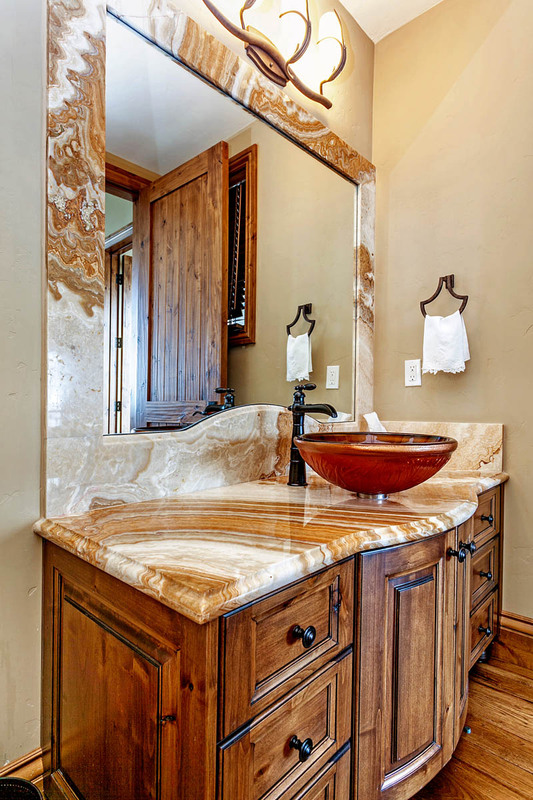 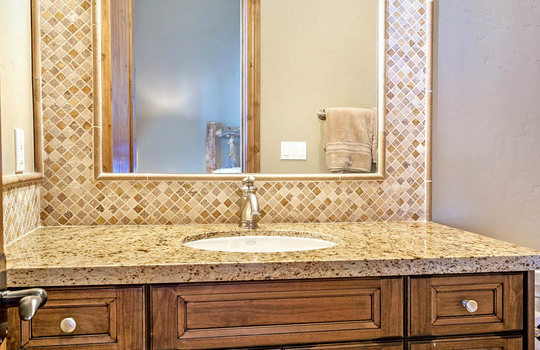 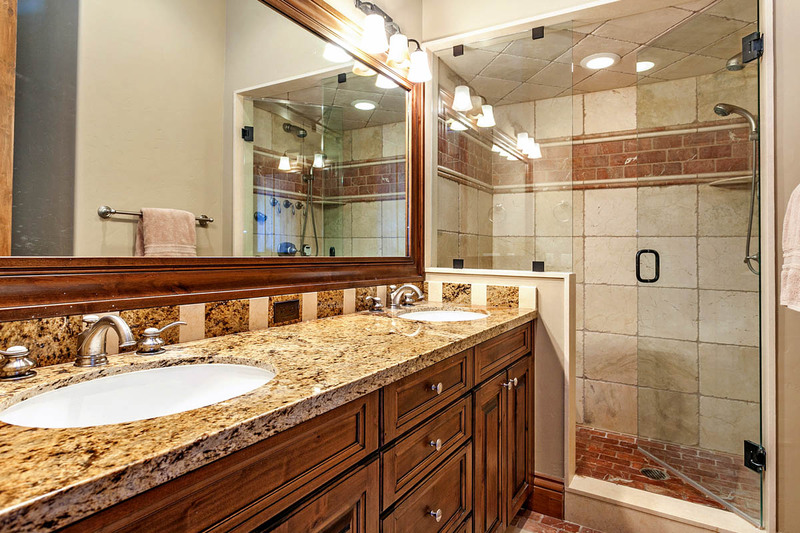 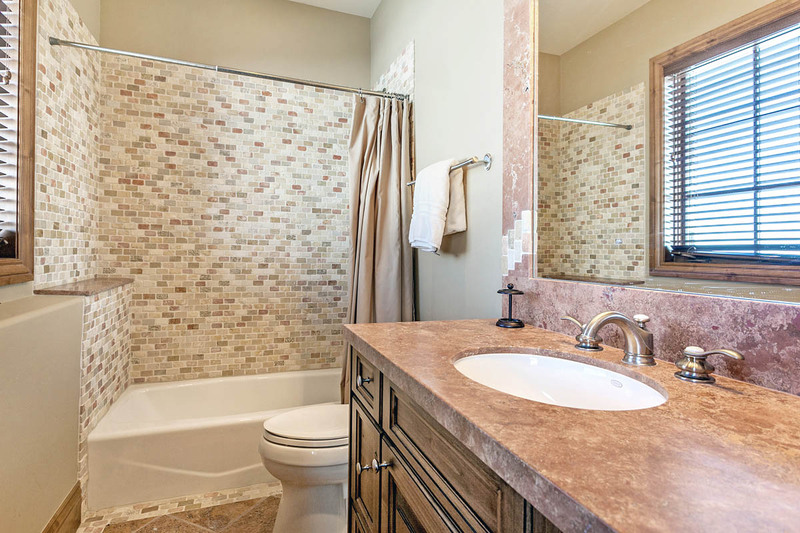 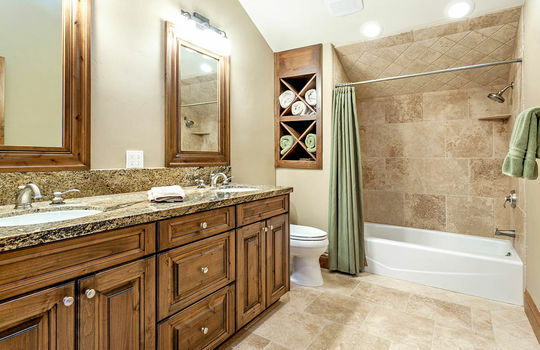 Spacious master bathroom with a large central European shower, soaking jetted tub with incredible views outside, separate dual commode and vanity areas, and a huge walk-in closet with washer and dryer. Game room and movie area (foosball table leather): surround sound. 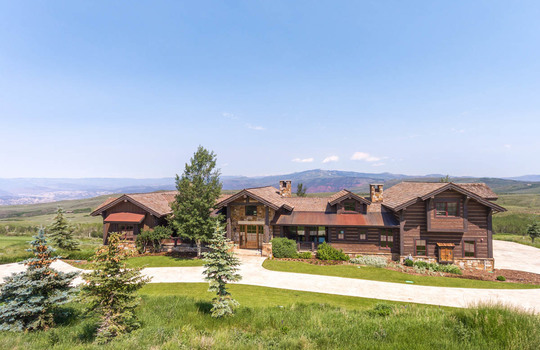 Southwest guest master with huge views of Castle Peak. 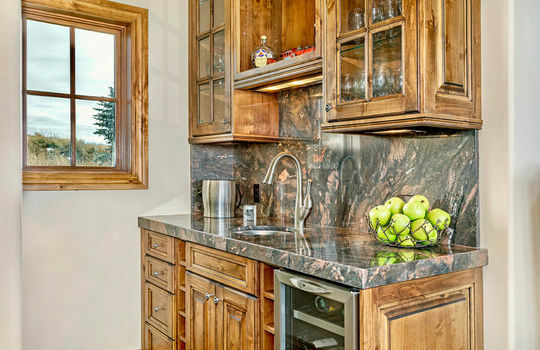 Laundry room: granite, custom cabinets including hanging area and sink. 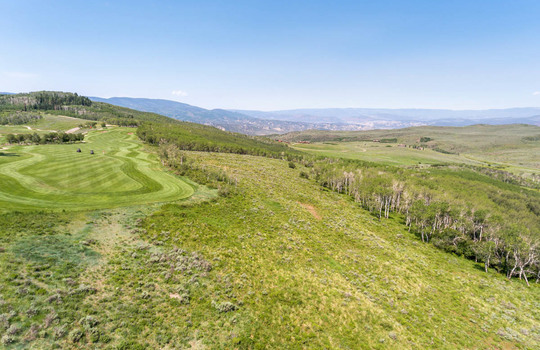 Cordillera Overview | Cordillera Community | Cordillera Amenities | Cordillera's Great Outdoors | The Vail Gondola Club | The Club At Cordillera (golf and social memberships available). 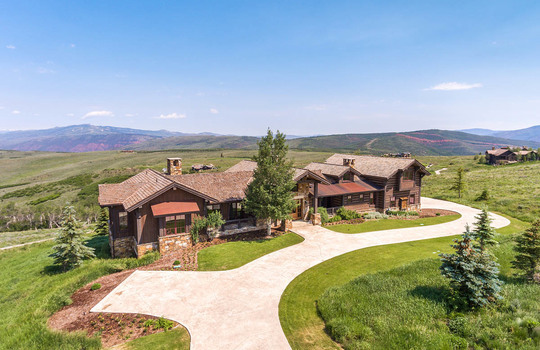 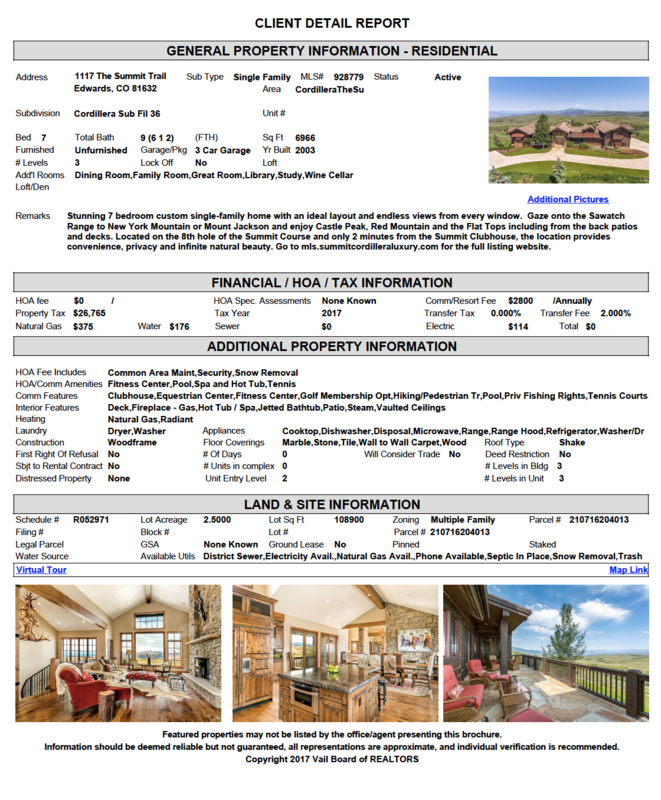 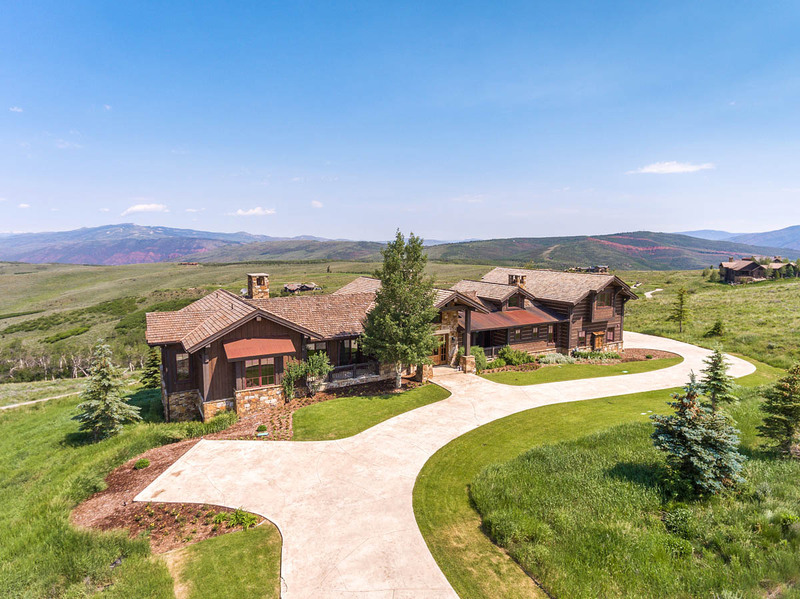 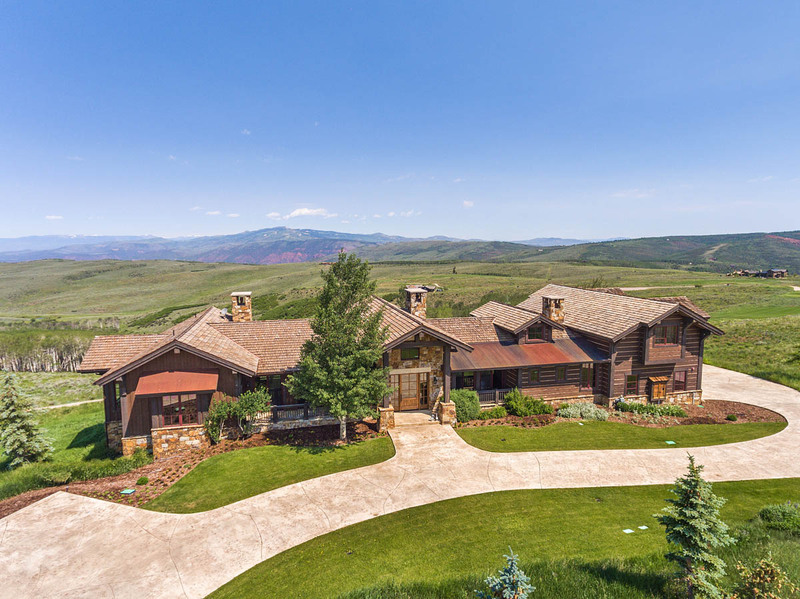 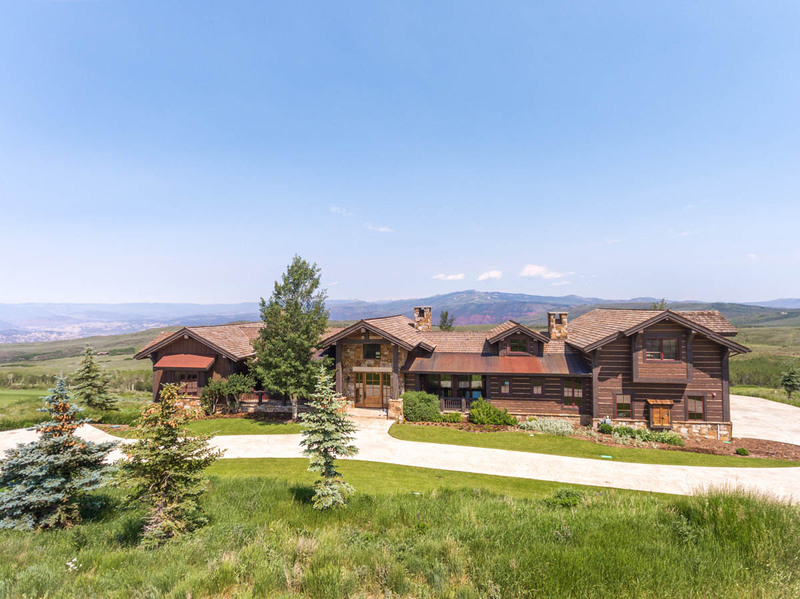 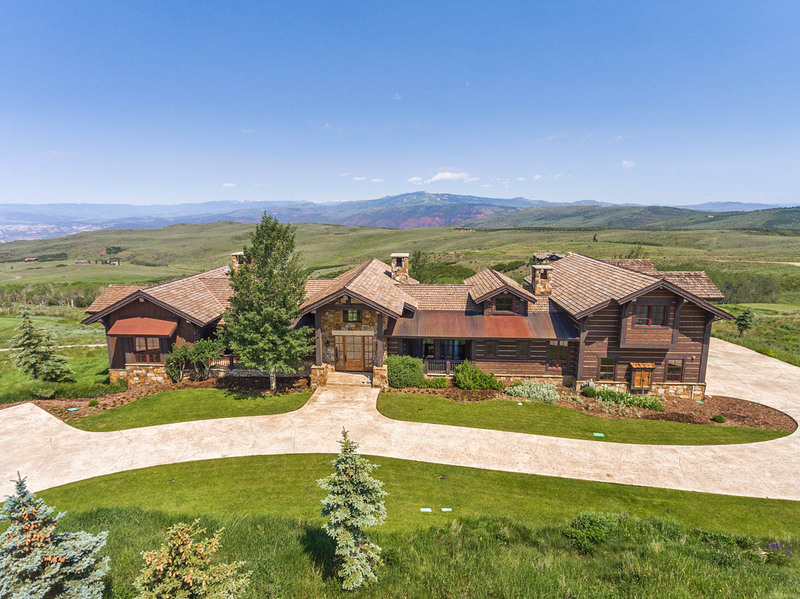 Cordillera is an exclusive 7,000-acre gated community located on the hillsides of both the north and south sides of Edwards/Interstate-70. 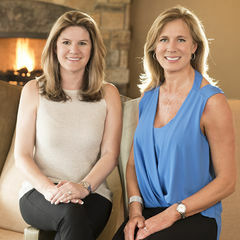 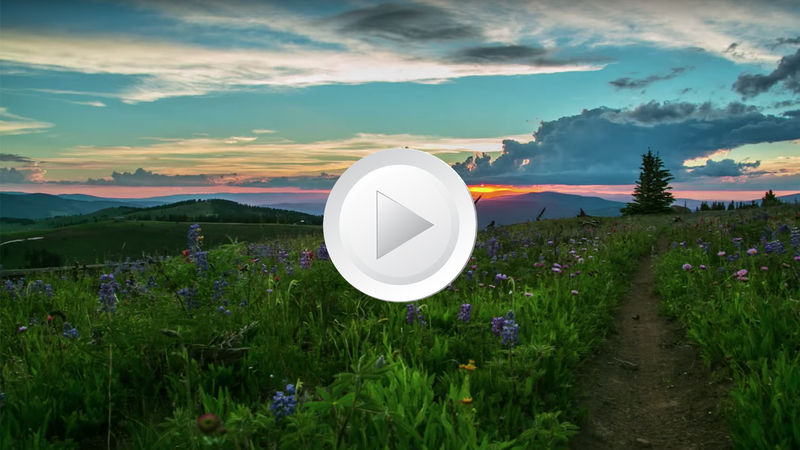 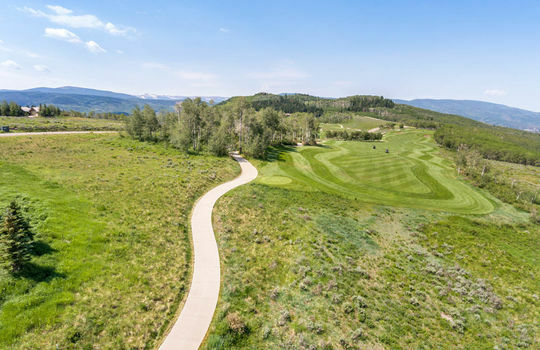 Cordillera is Vail Valley’s elite golf community known for its world-class golf courses, tennis, hiking, equestrian center, fishing, bike riding, skiing, and fitness facilities. Cordillera has four distinct neighborhoods, The Divide, The Ranch, The Summit, and The Valley Club. 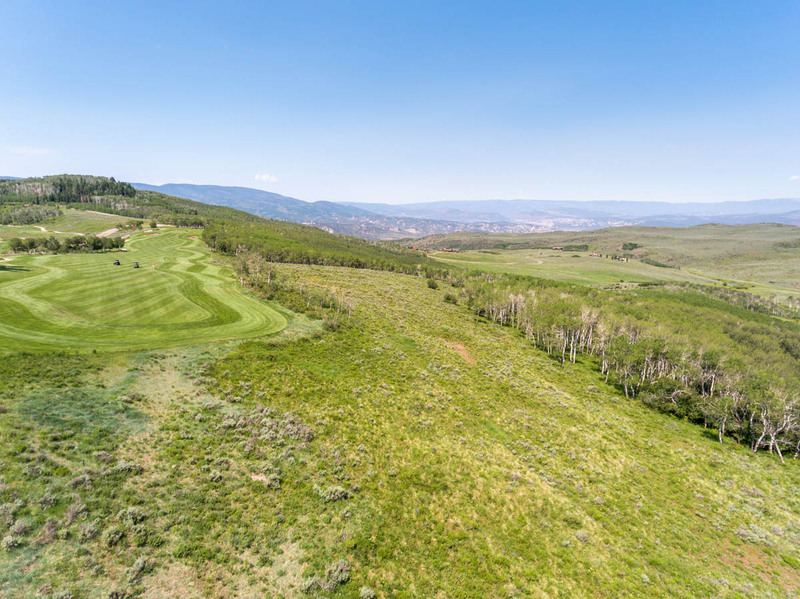 The Cordillera Valley Club is the only area located on the north hillside of Edwards and the remaining three are located up Squaw Creek Road on the South side of the Valley in Edwards. 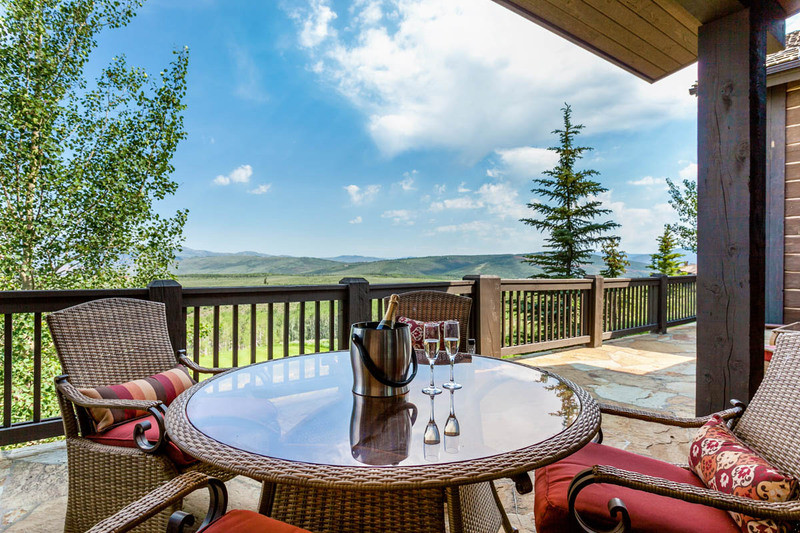 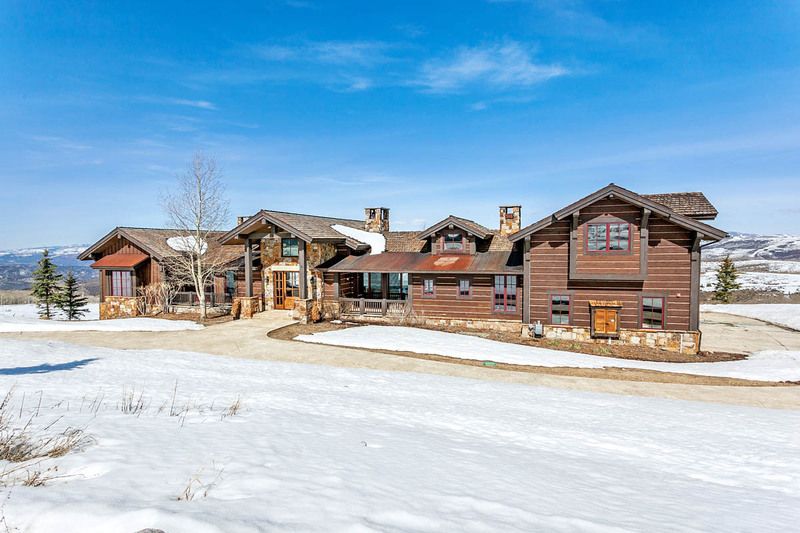 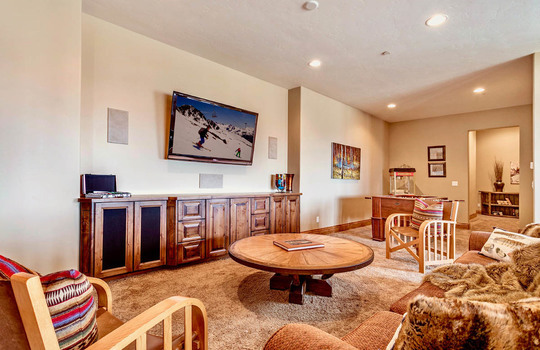 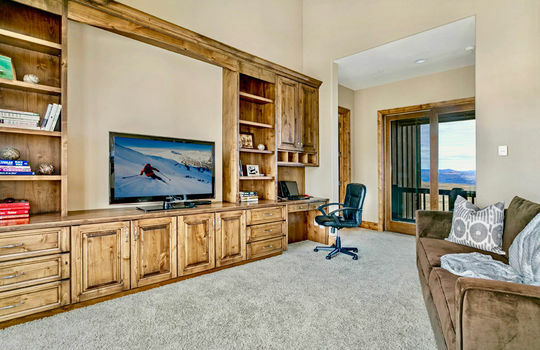 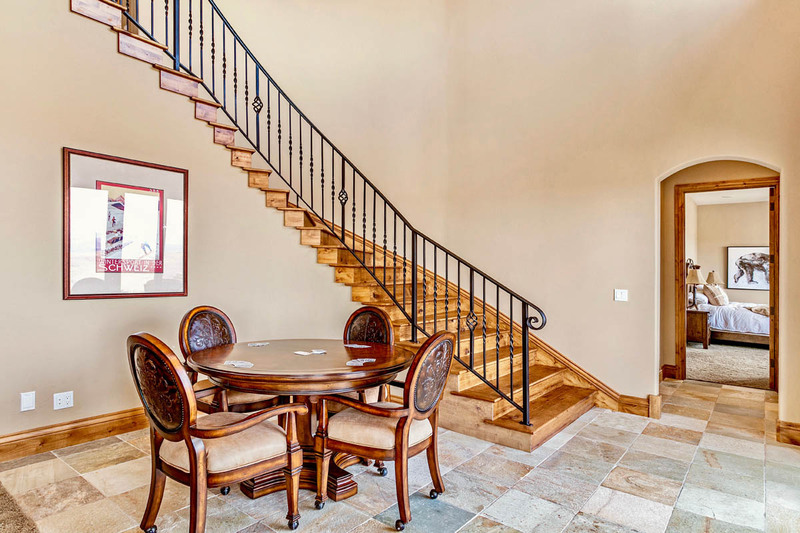 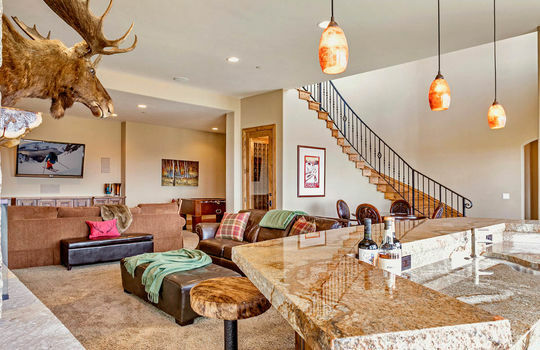 Located approximately 100 miles from Denver International Airport and 30 miles from the Eagle Vail Airport and Vail Valley Jet Center, Edwards has an unsurpassed accessibility to the nearby airports allowing owners to take full advantage of their second home. 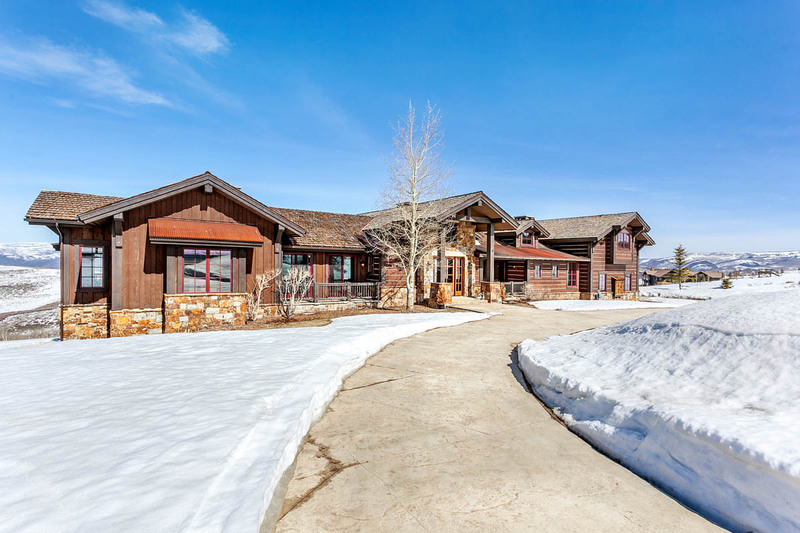 Cordillera has many full-time residents as well as second homeowners that spend months or seasons at a time due to the diverse activities year-round. The pristine nature of the Cordillera land is accented by picturesque views of valleys and mountain peaks and home to wildlife that herd through the areas. 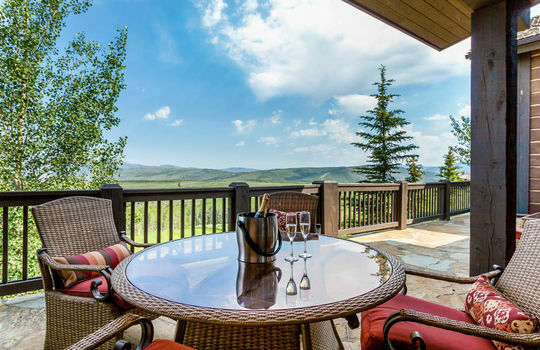 Cordillera attracts people that wish to take advantage of the summer months just as much as the winter. 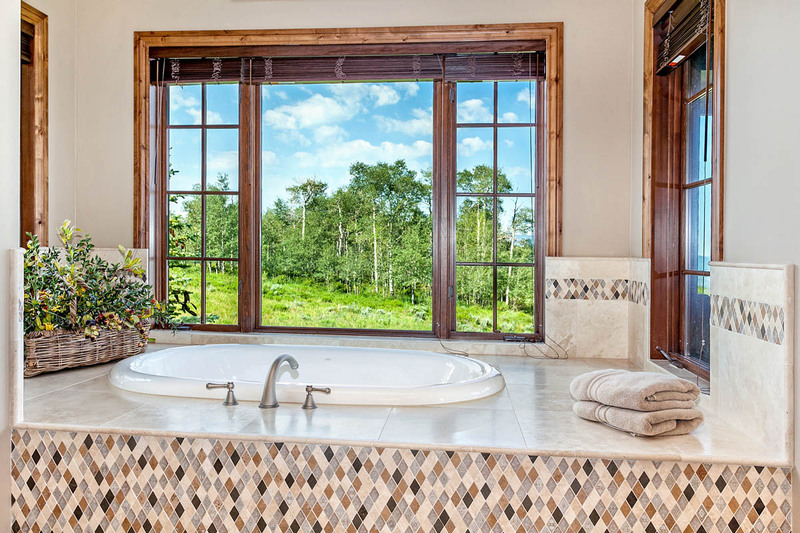 In addition to that, the homeowners in Cordillera are able to get more for their money in terms of both land and home as well as privacy. 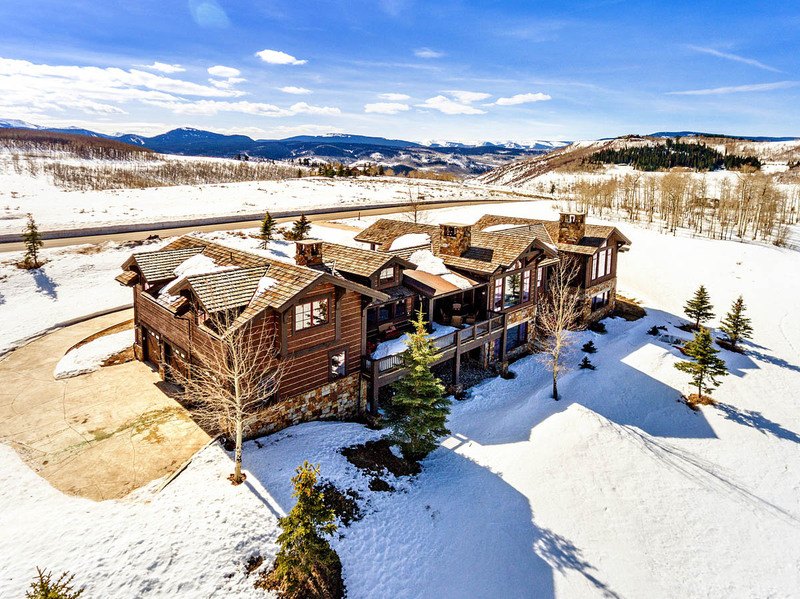 The price per square foot is significantly lower than if you were to purchase directly in the villages of Vail or Beaver Creek. 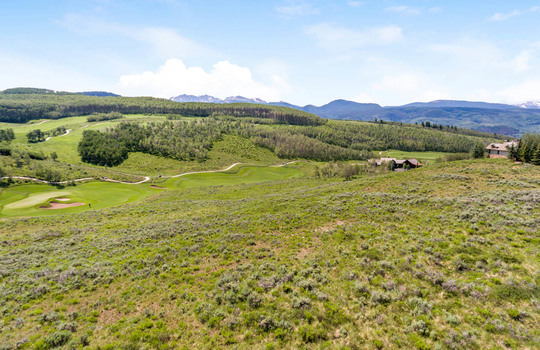 Thus for the cost, Cordillera offers significant value with larger lots accompanied by greater size in terms of square footage for residences. 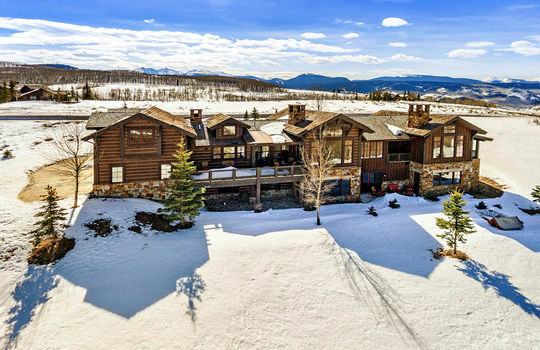 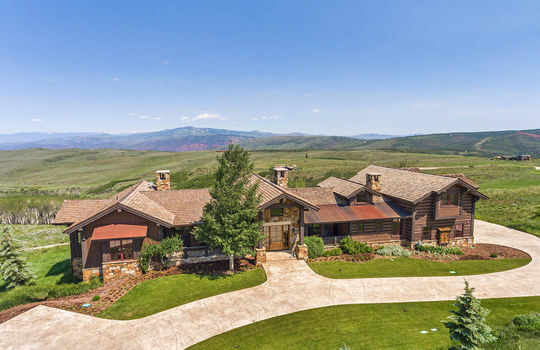 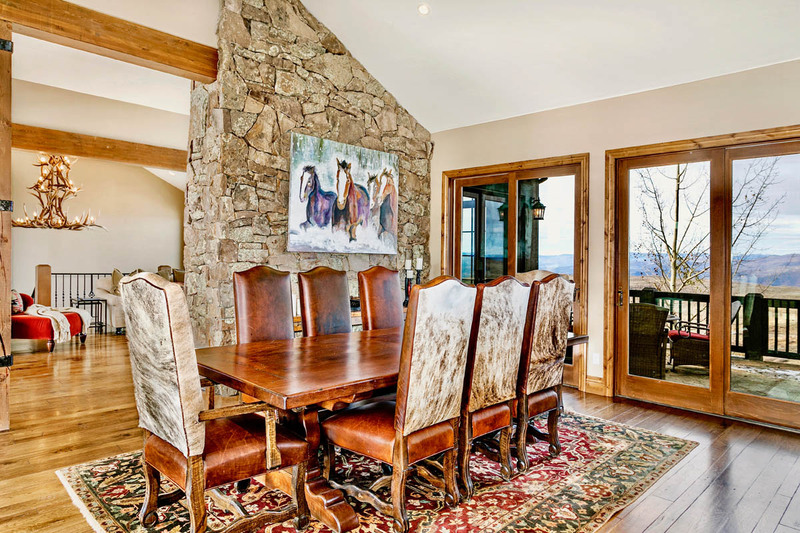 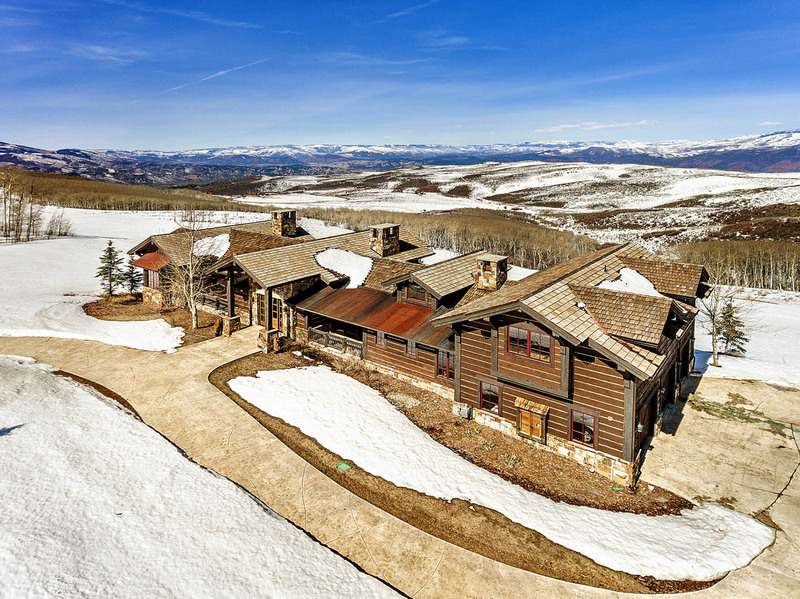 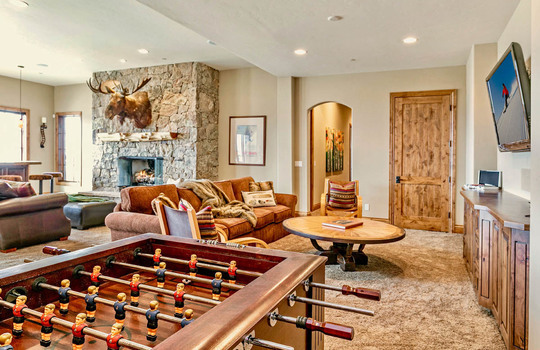 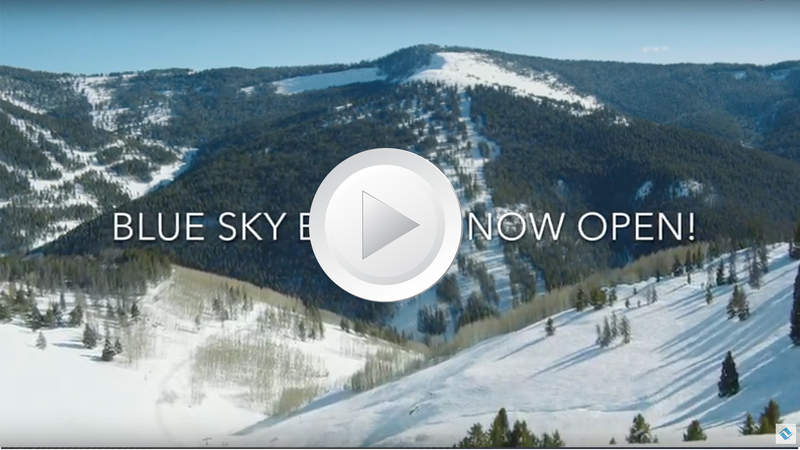 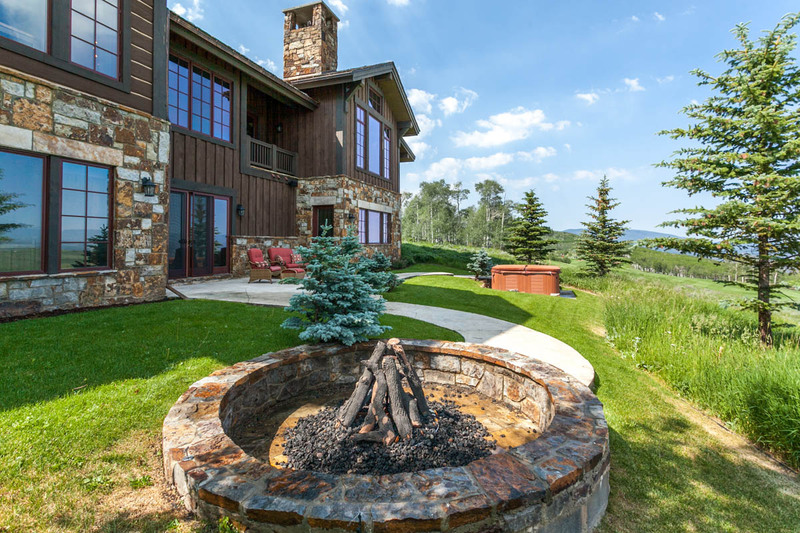 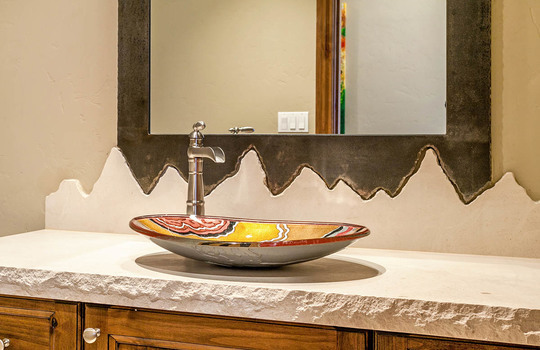 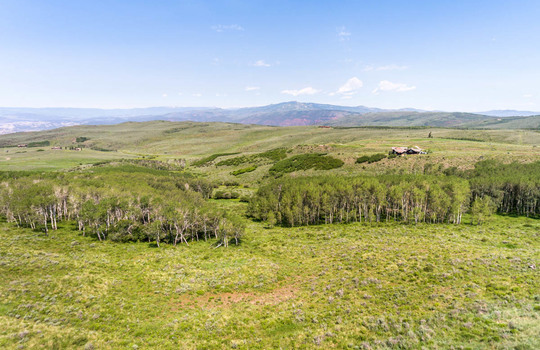 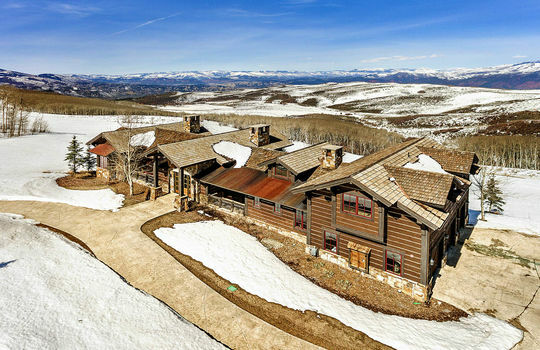 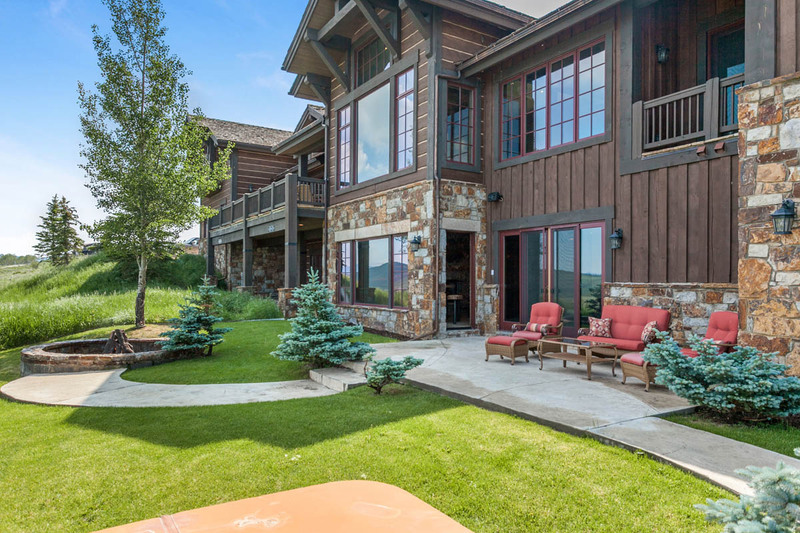 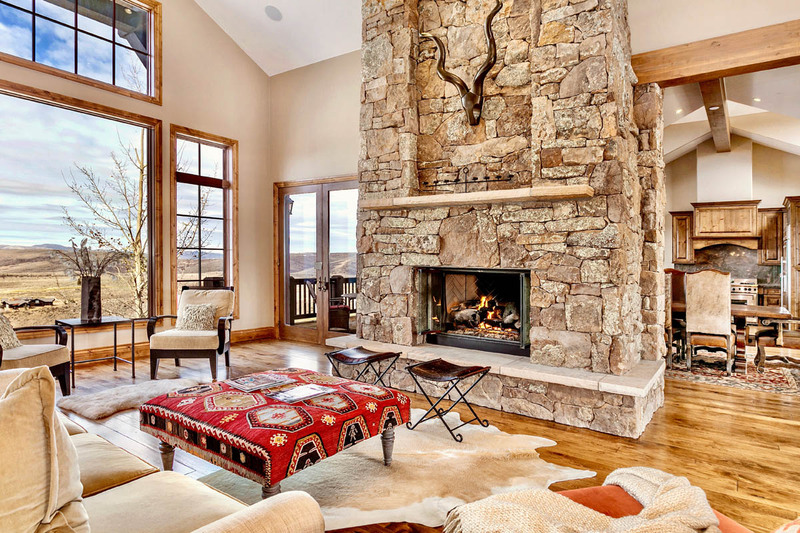 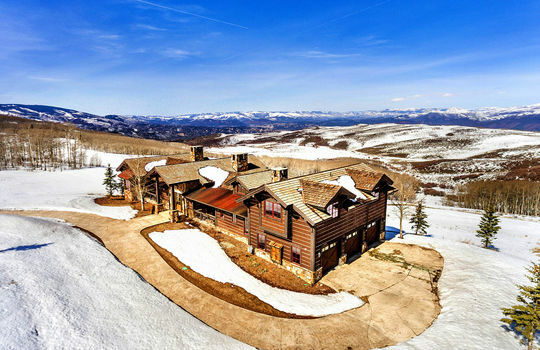 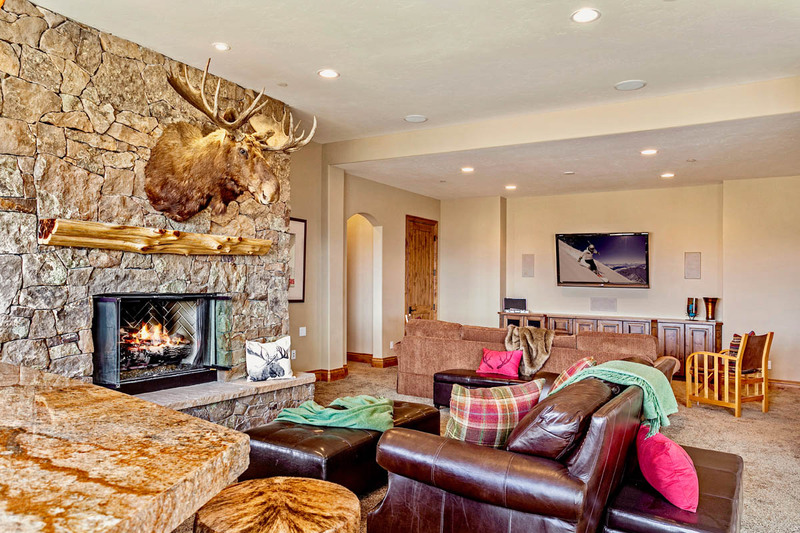 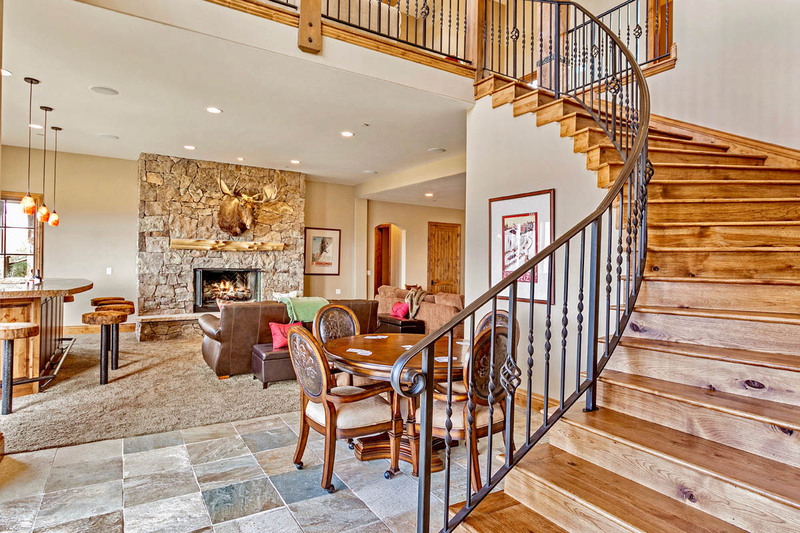 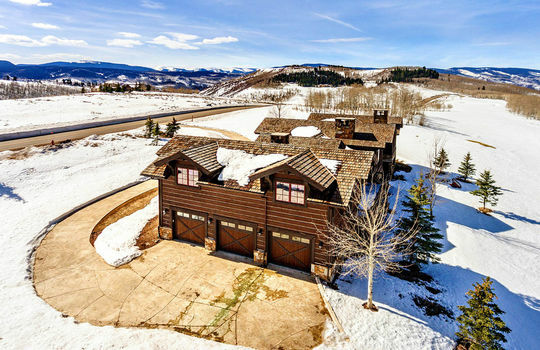 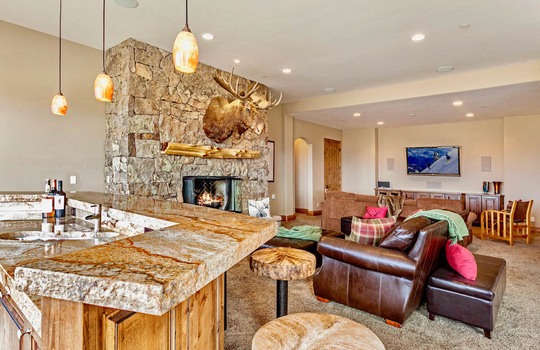 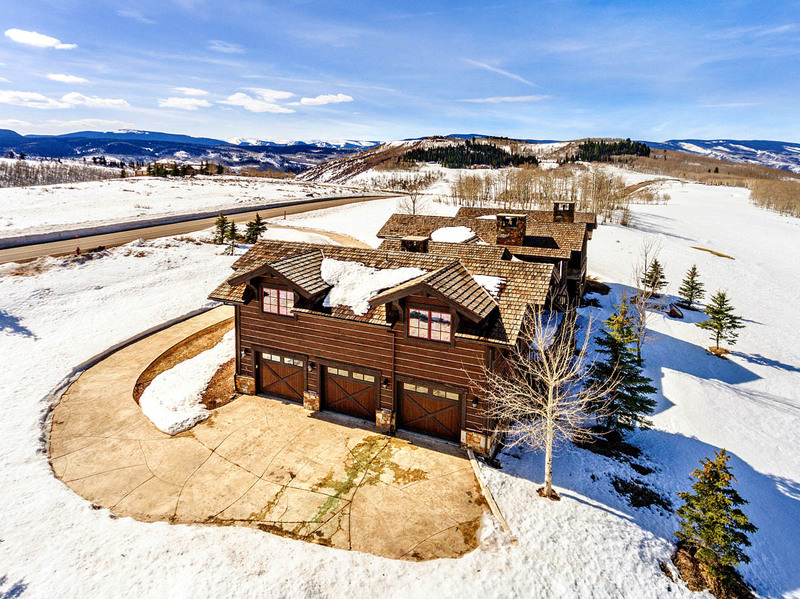 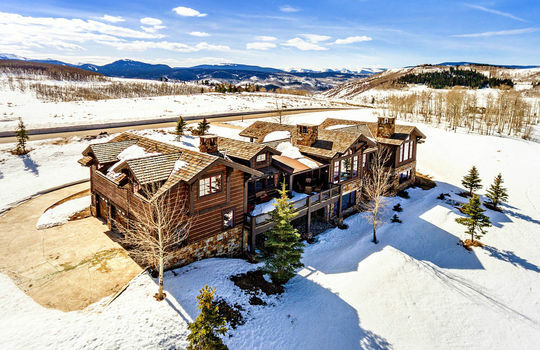 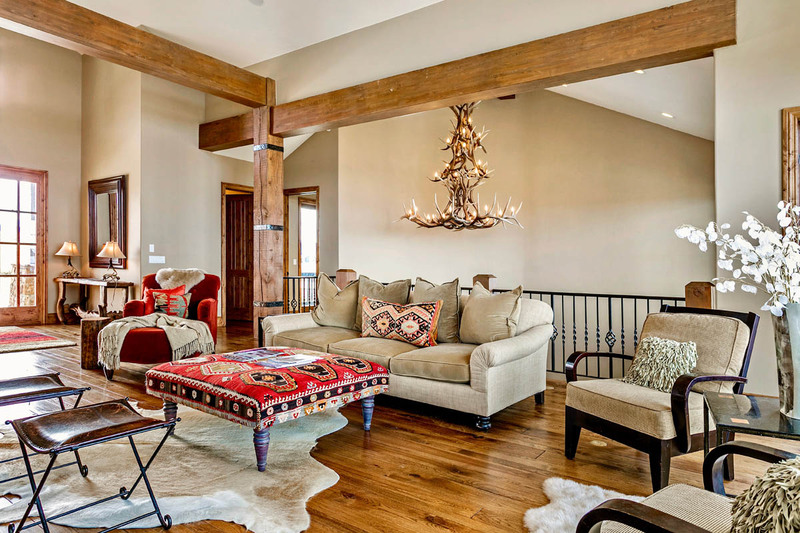 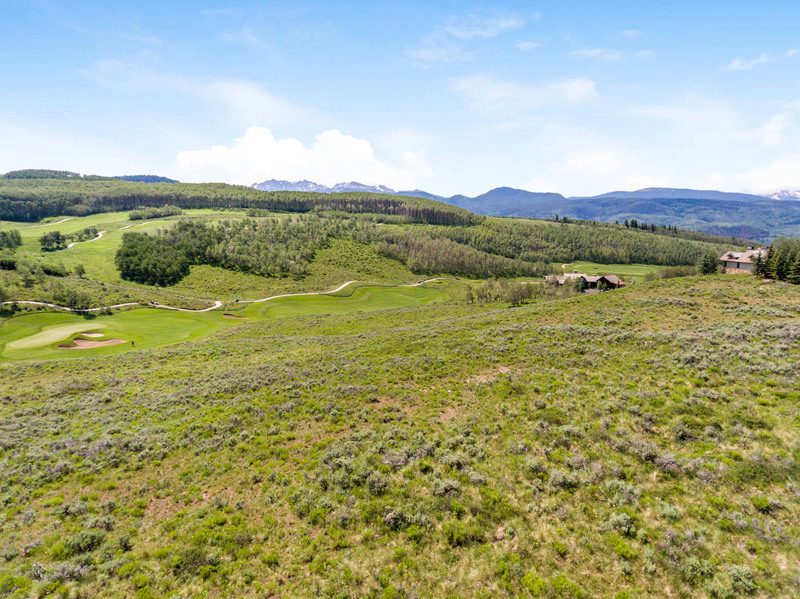 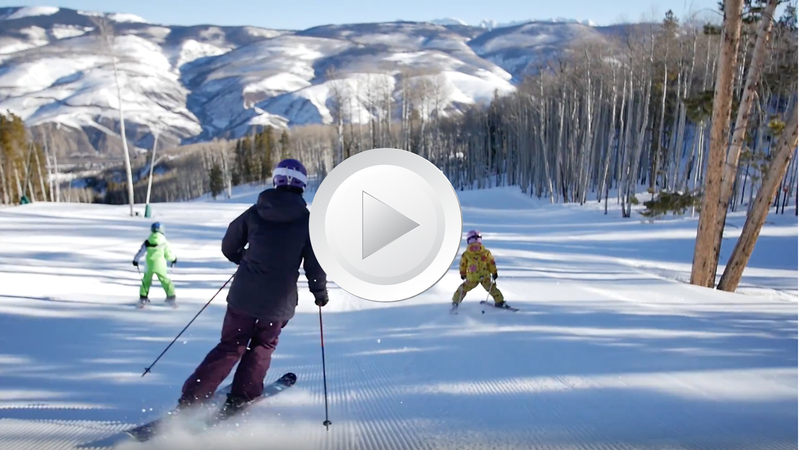 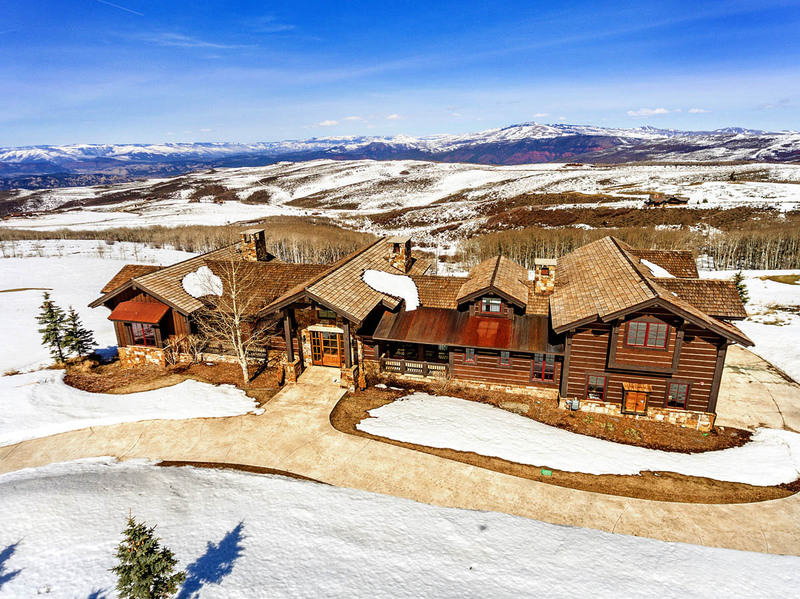 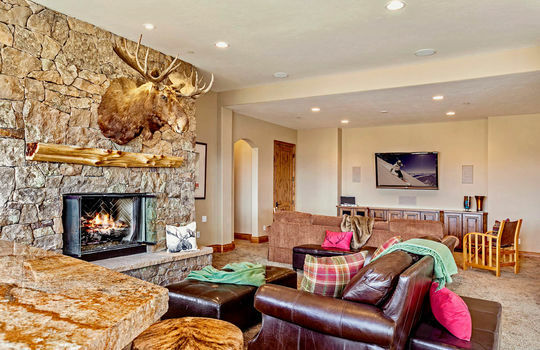 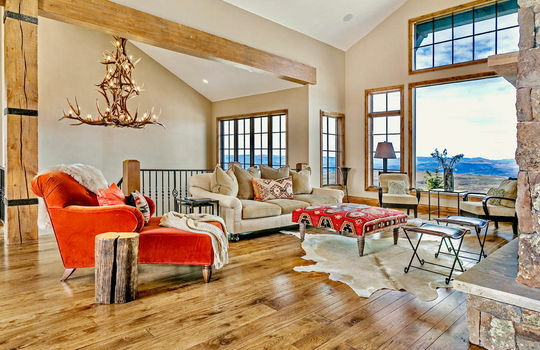 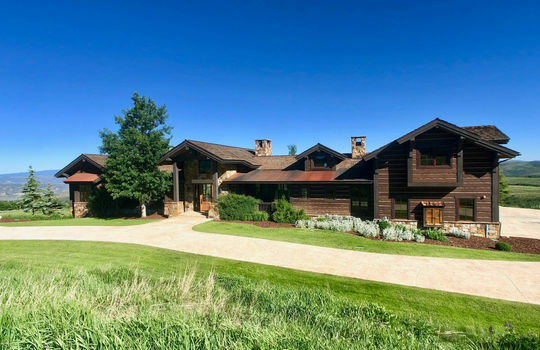 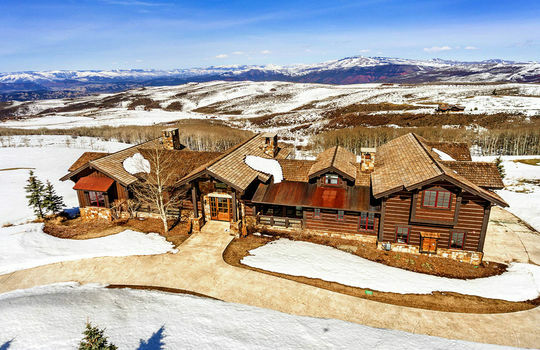 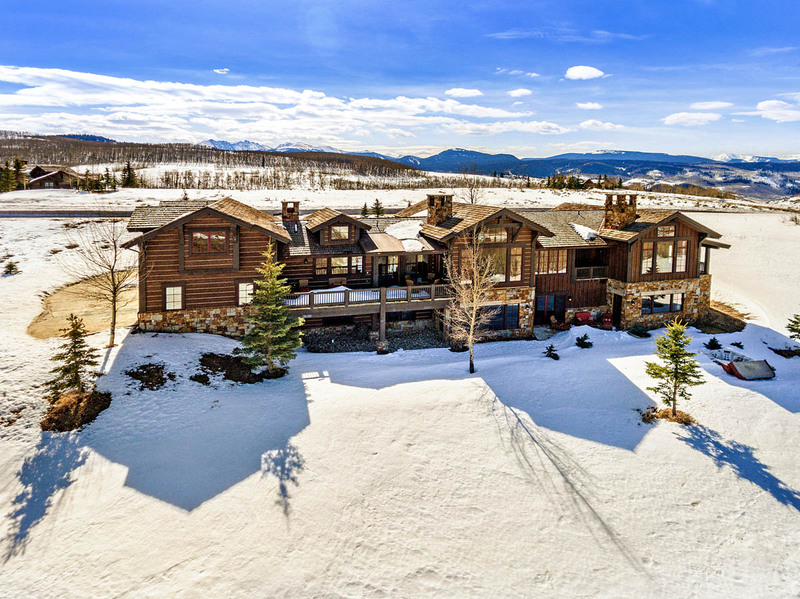 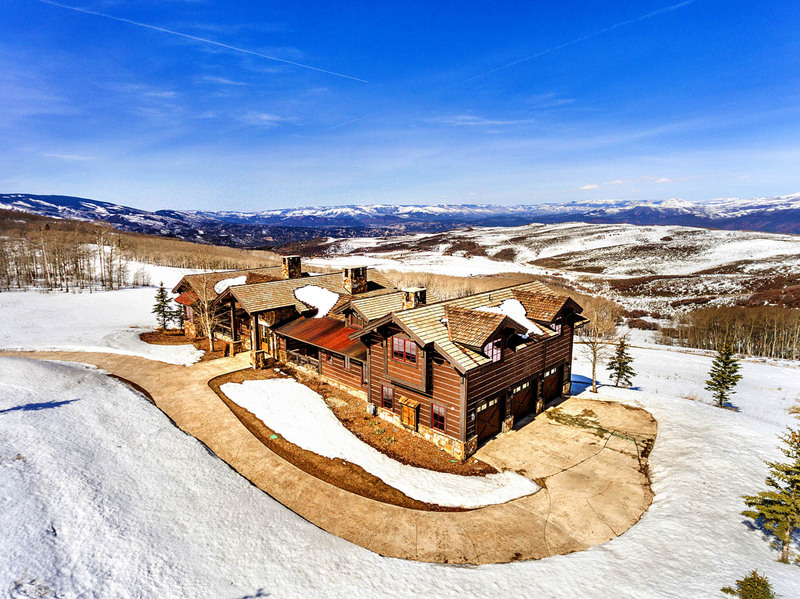 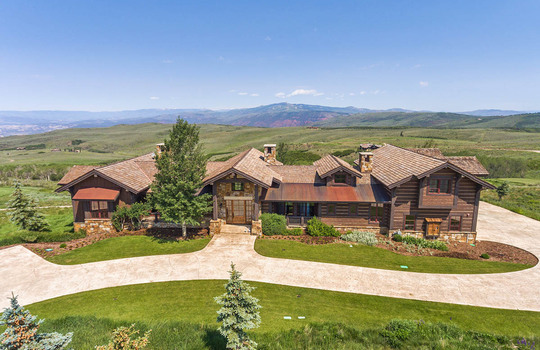 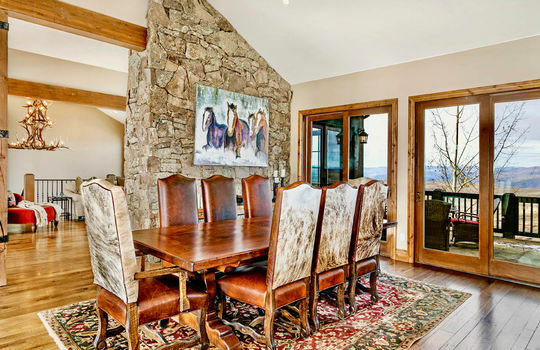 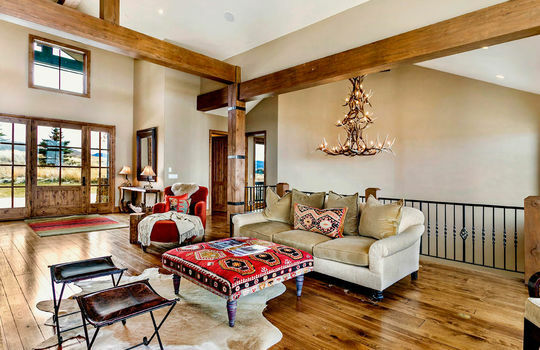 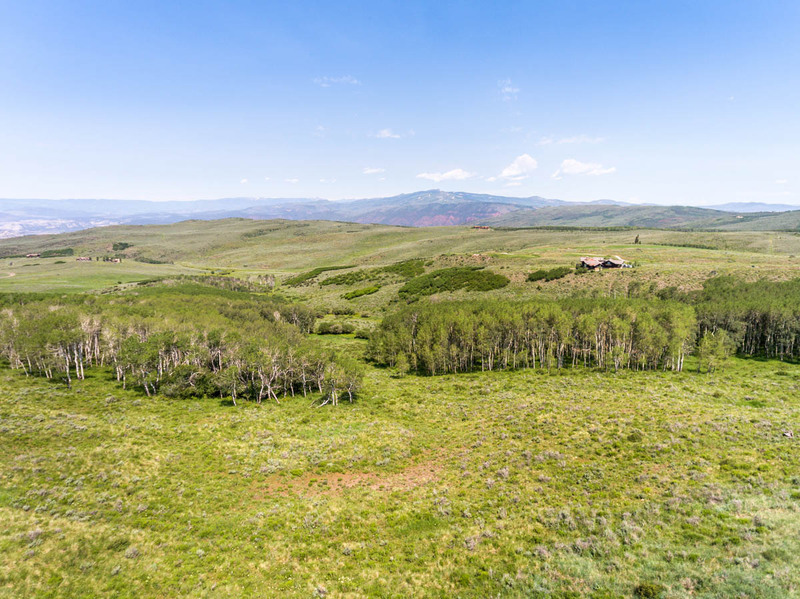 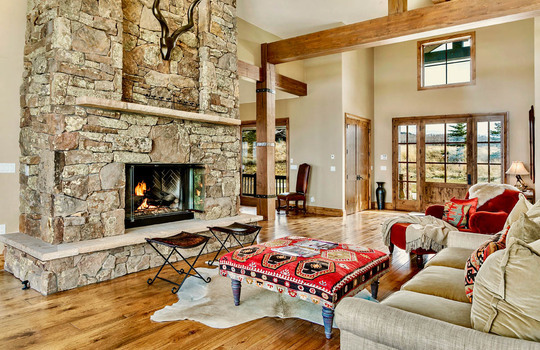 With a close proximity to both Vail and Beaver Creek, Cordillera agrees with the lifestyle of one who wants pristine nature and vast land but also likes close proximity to all the amenities of the Vail Valley. 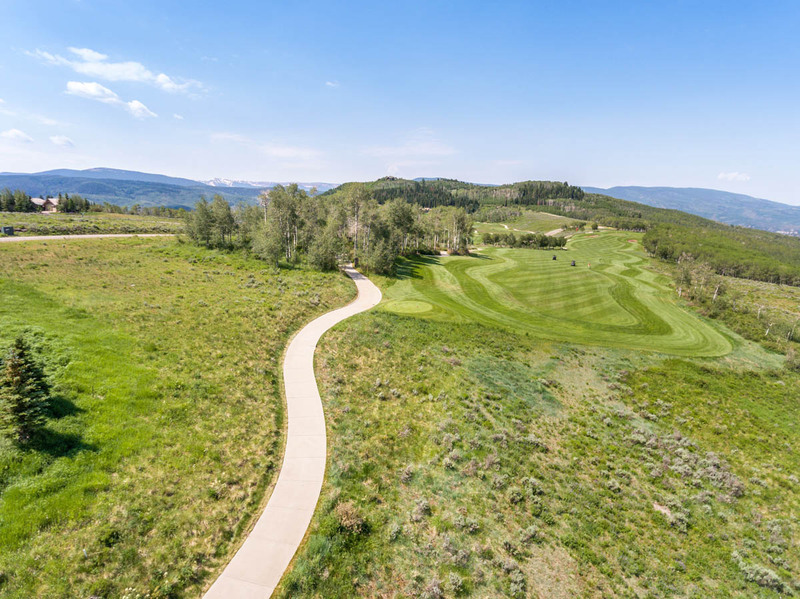 Most known for its world-class golf courses, Nicklaus, Irwin, Fazio and Pelz combined their renowned design skills to create challenging and beautiful golf courses that sets the Cordillera Club and community experience apart from any other in Colorado.